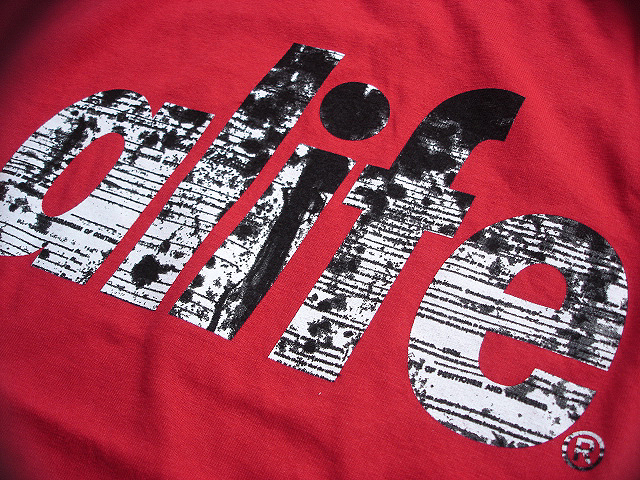 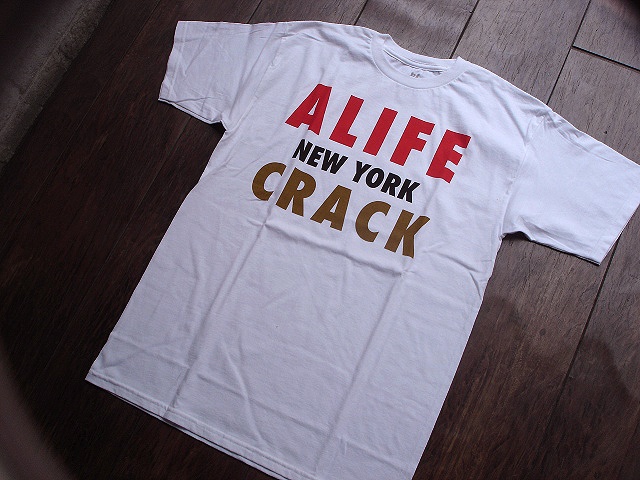 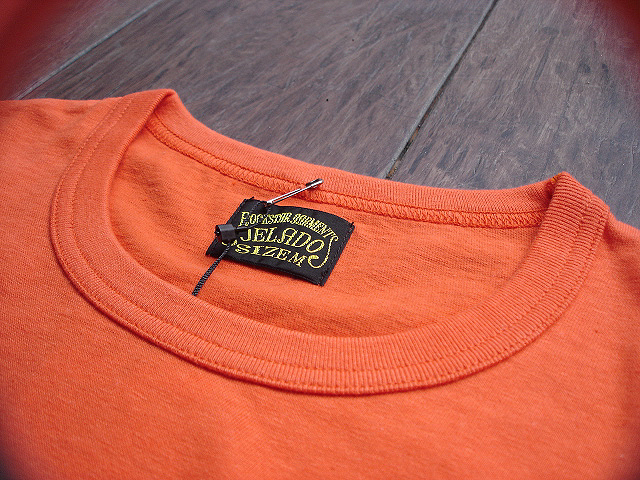 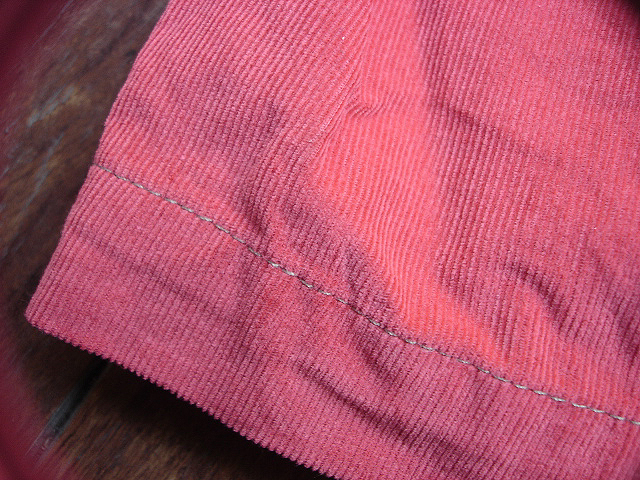 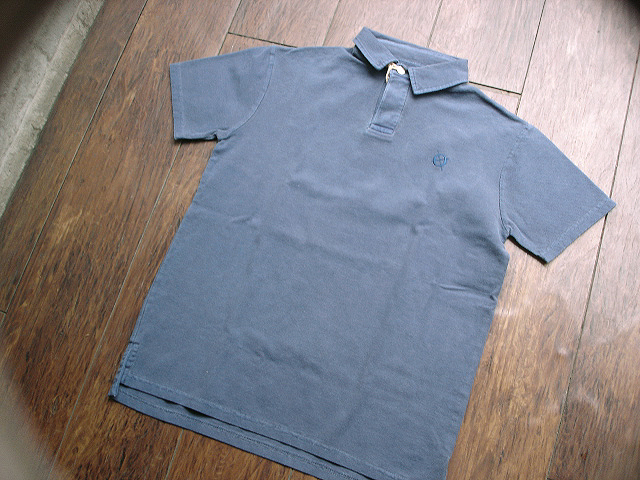 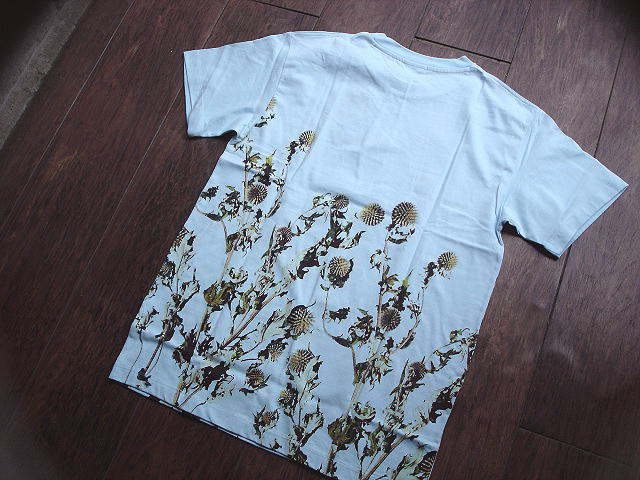 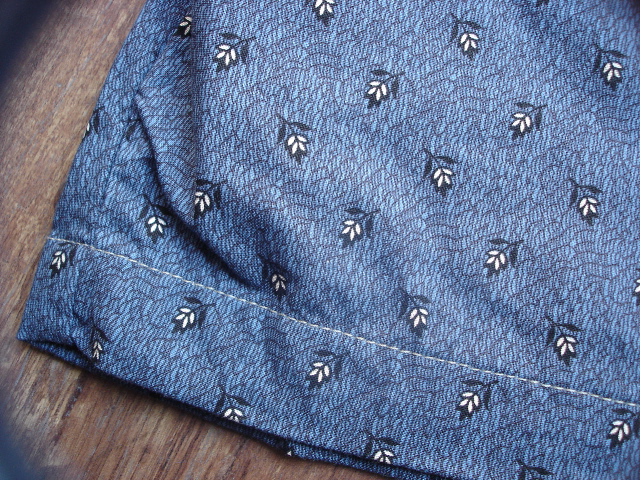 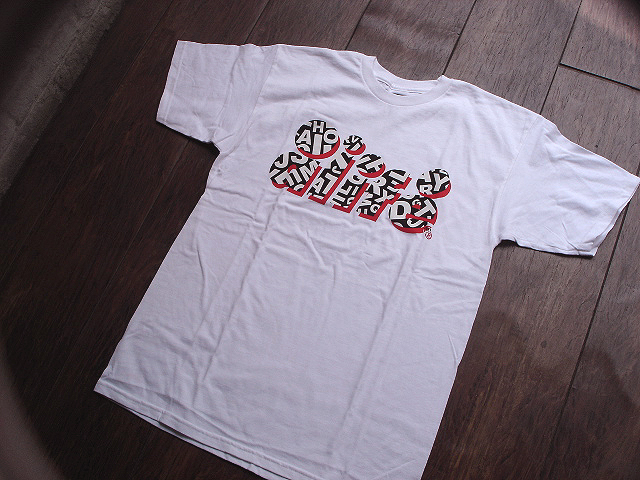 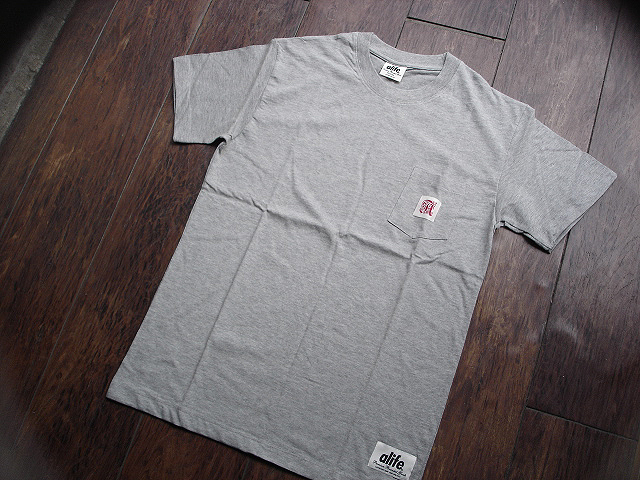 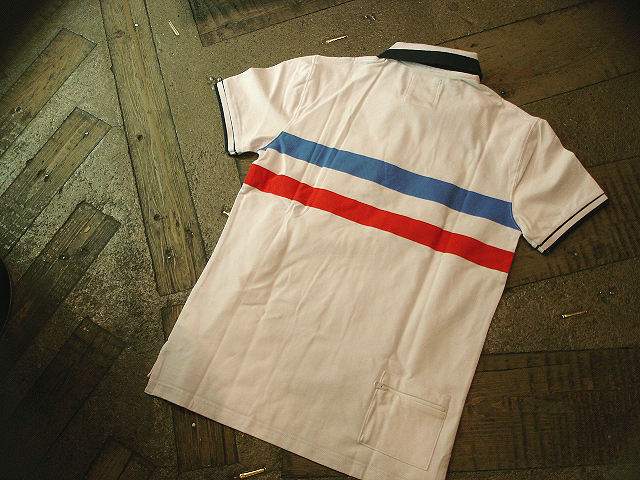 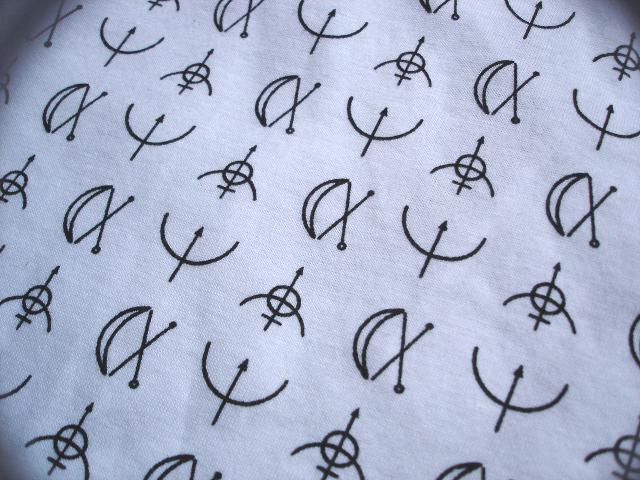 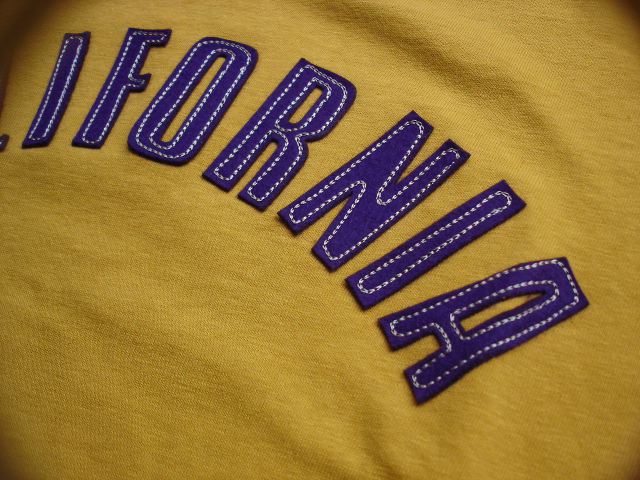 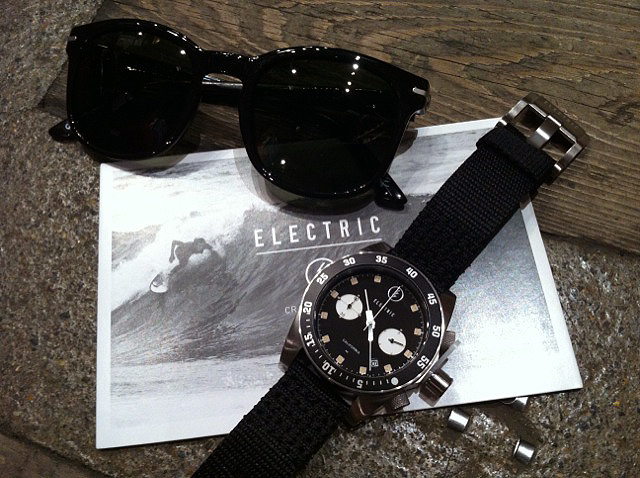 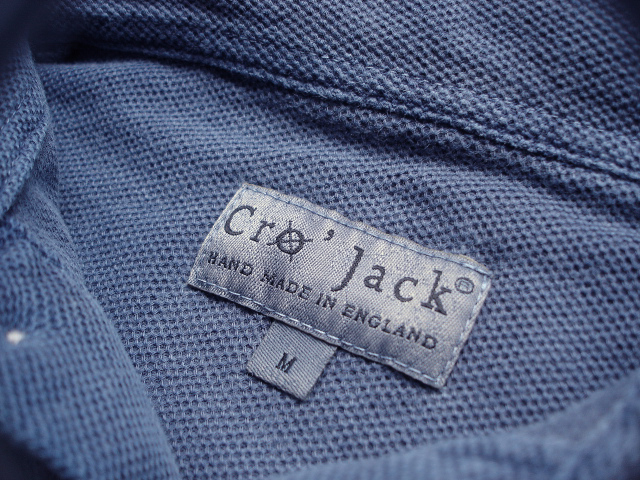 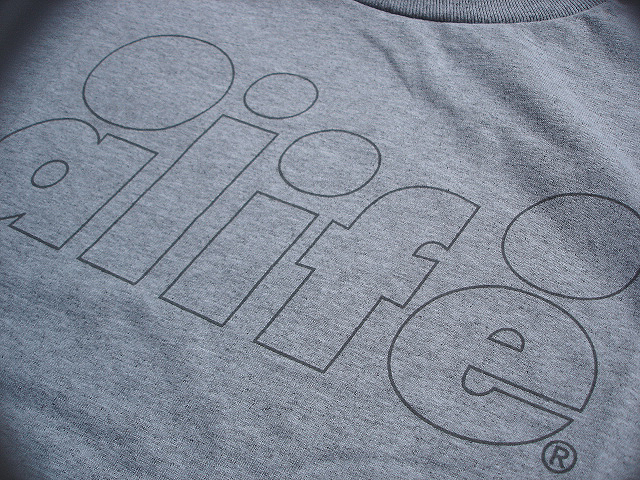 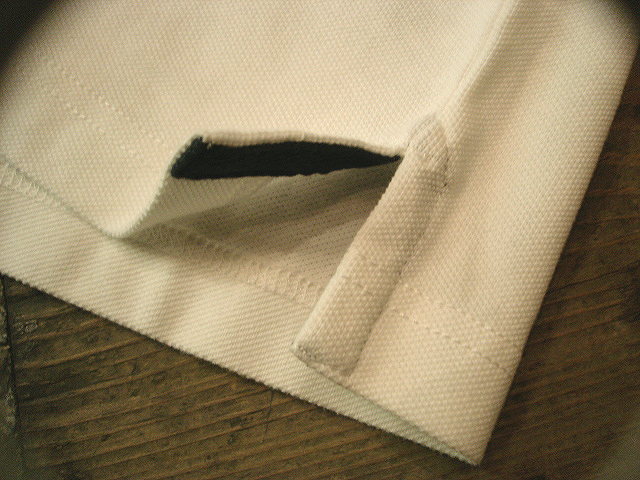 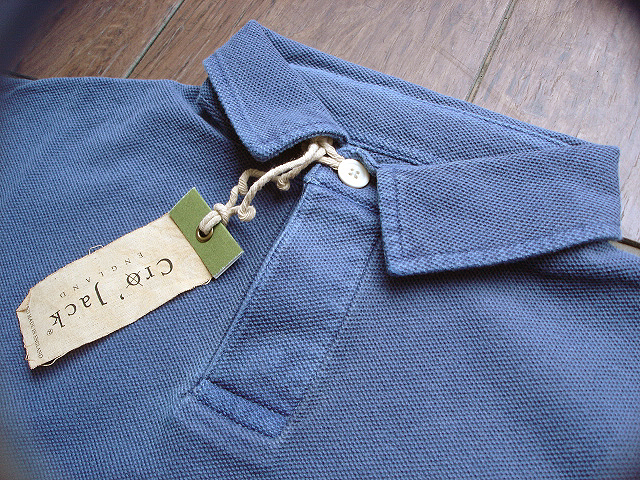 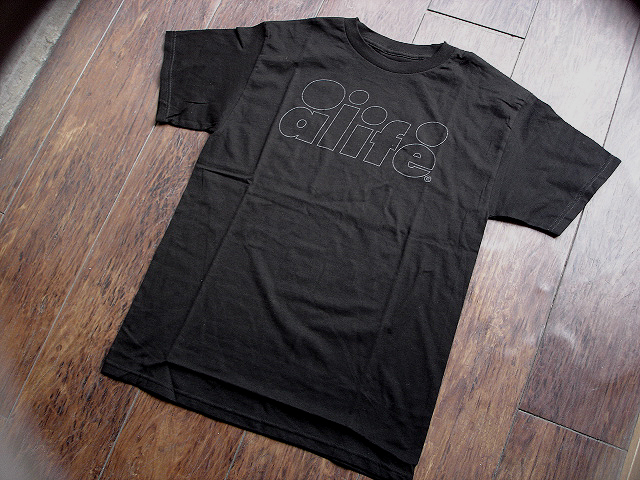 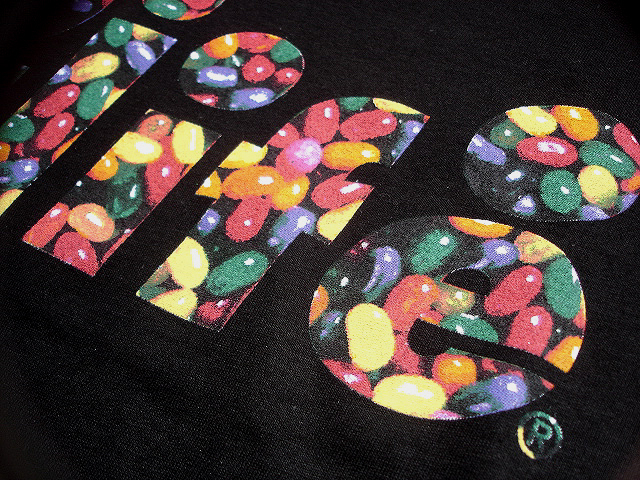 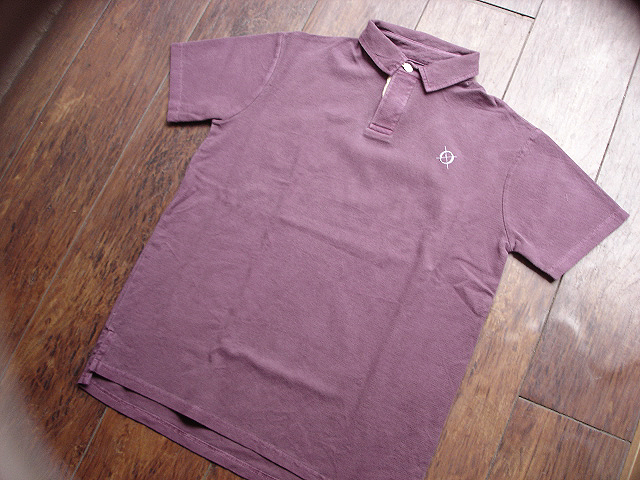 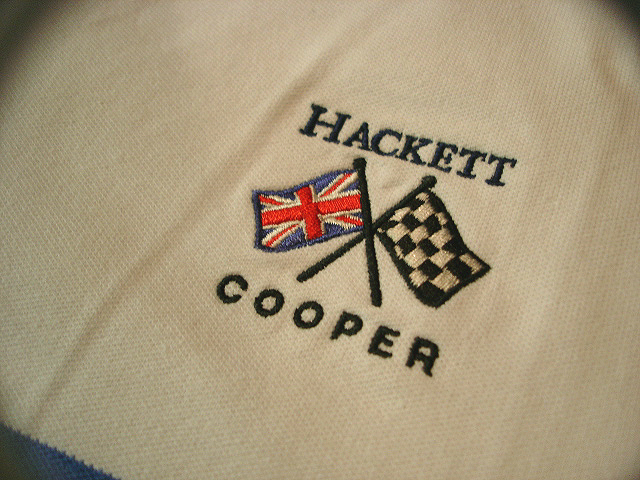 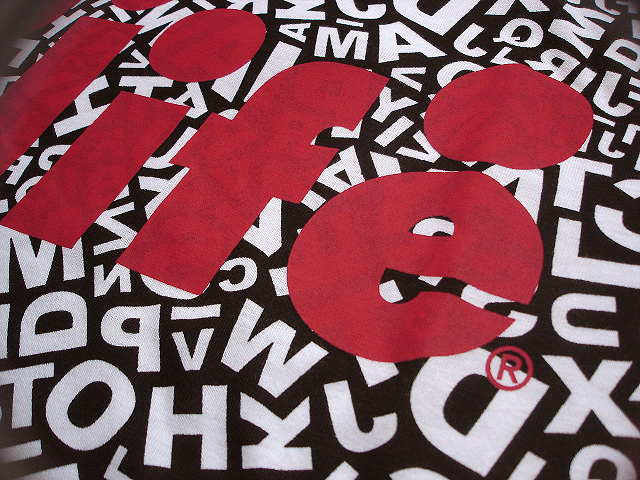 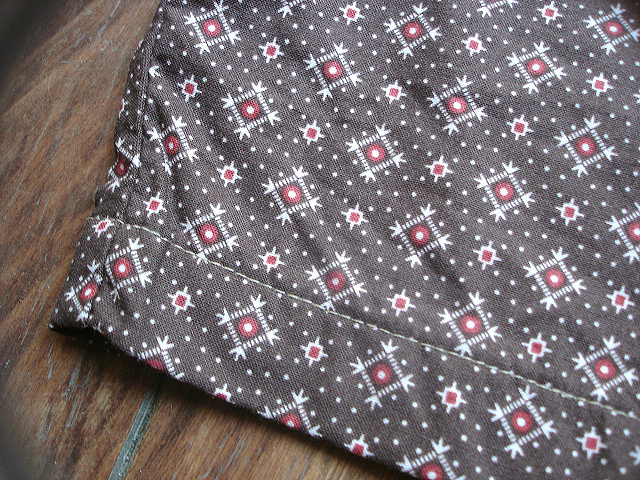 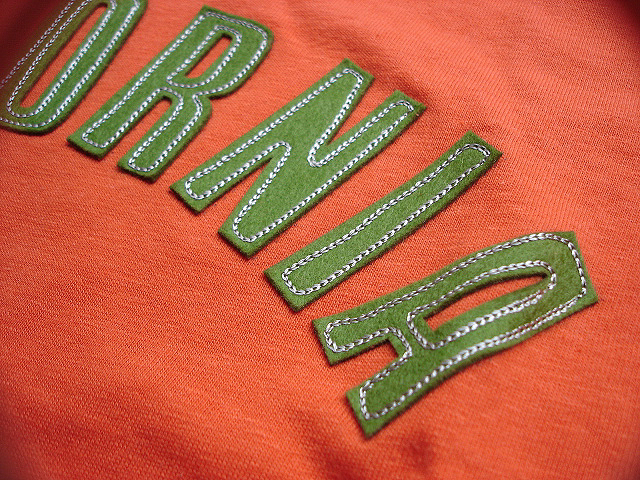 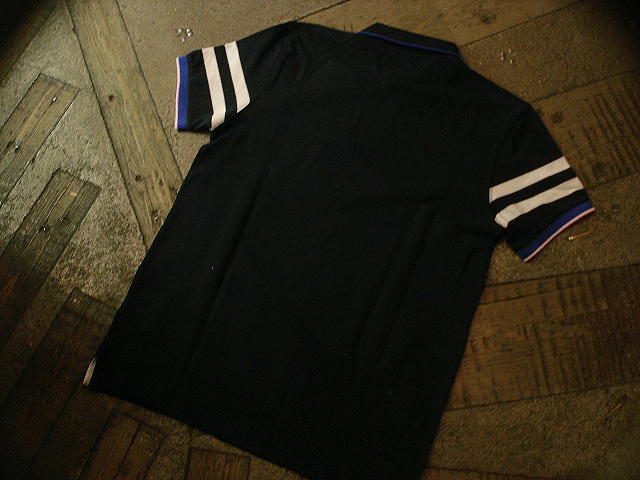 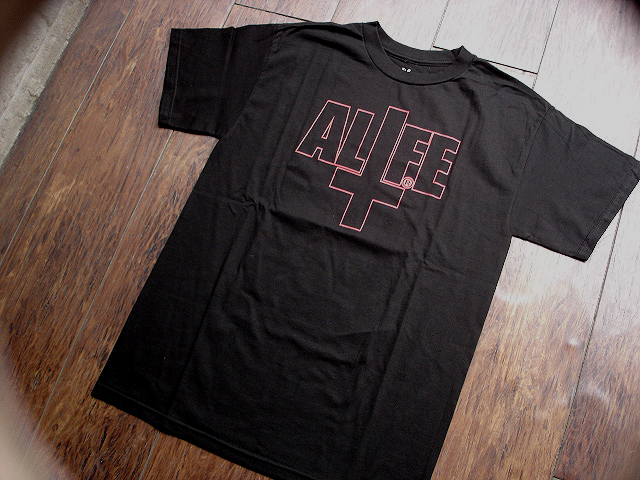 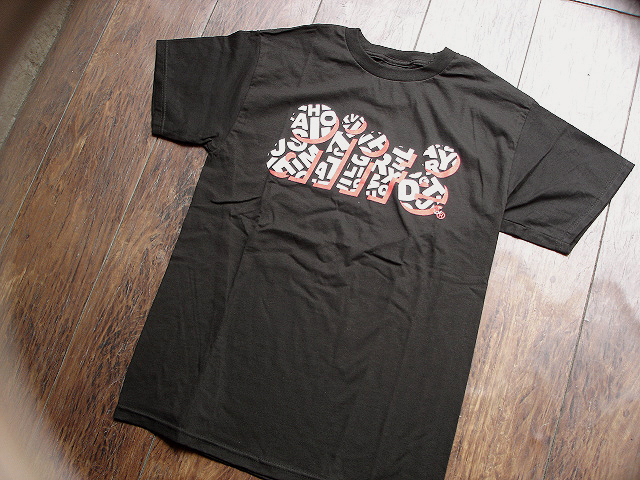 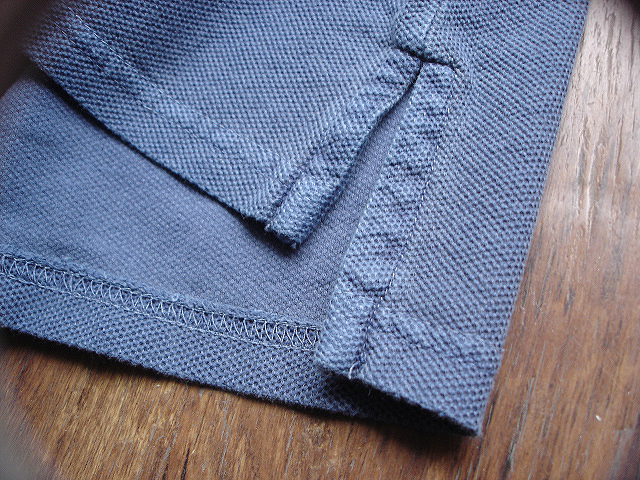 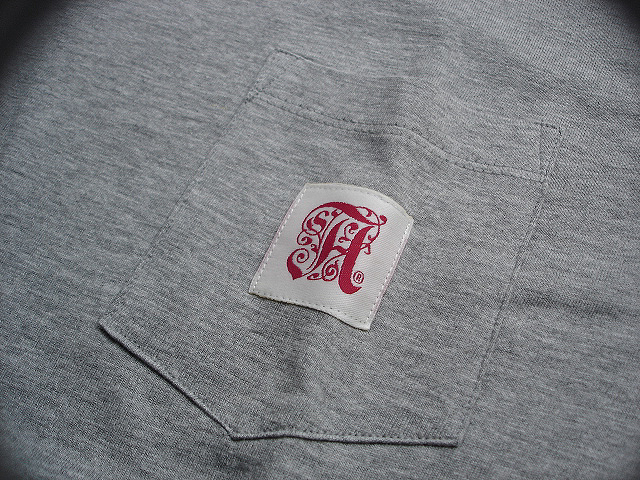 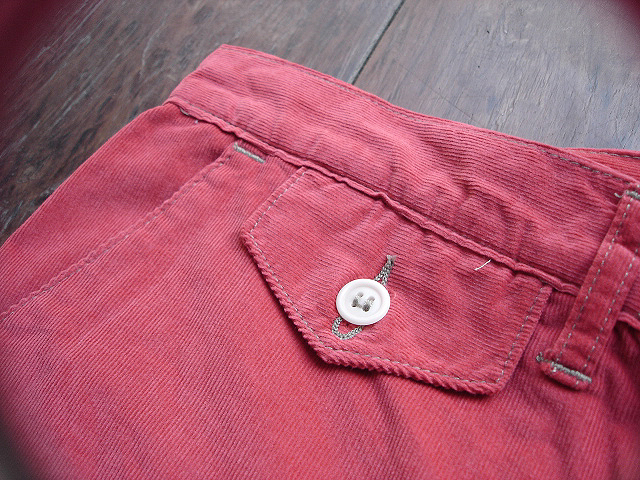 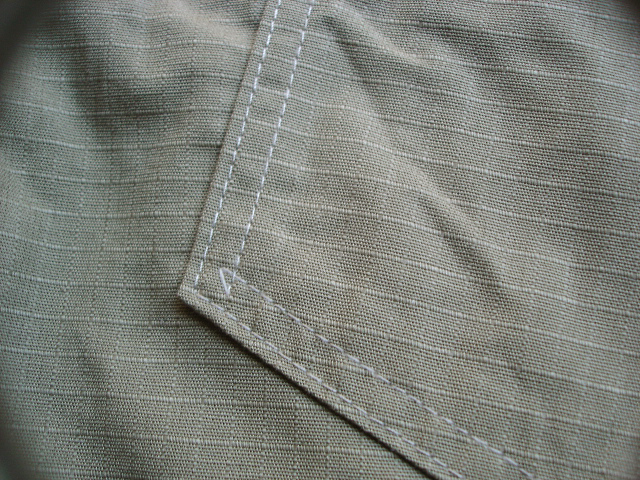 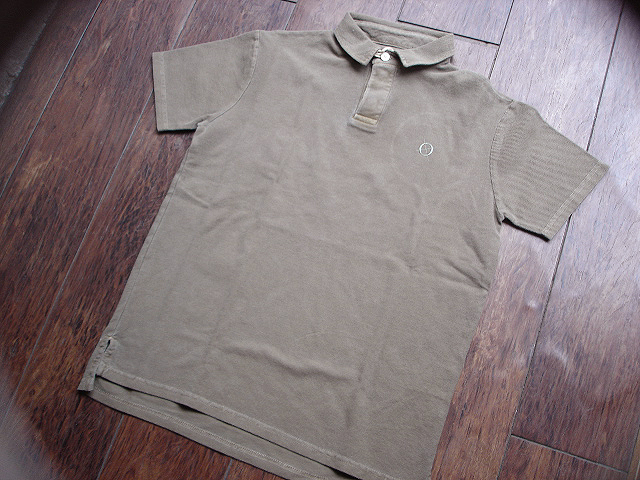 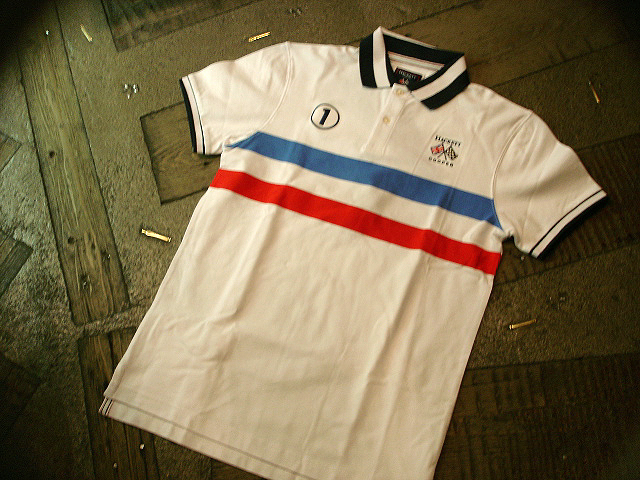 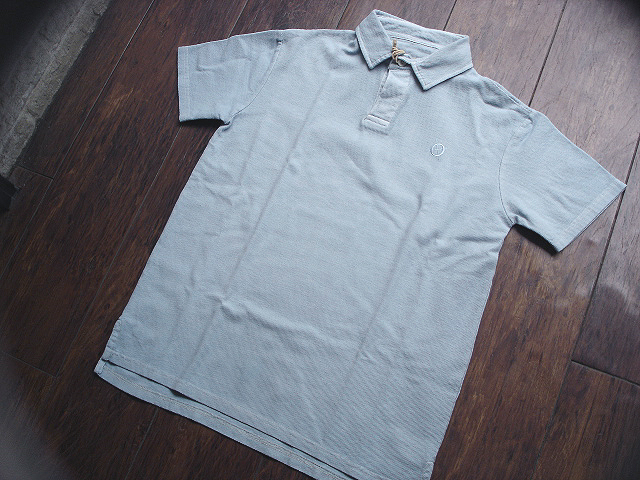 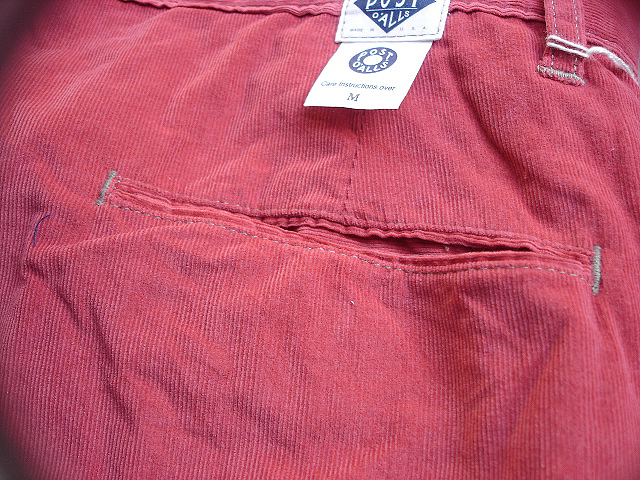 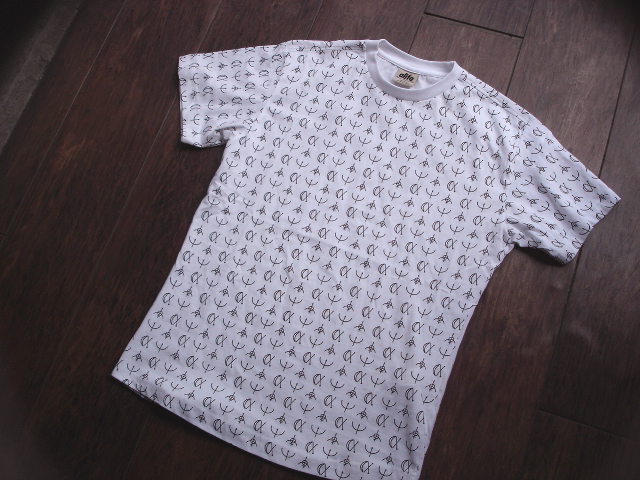 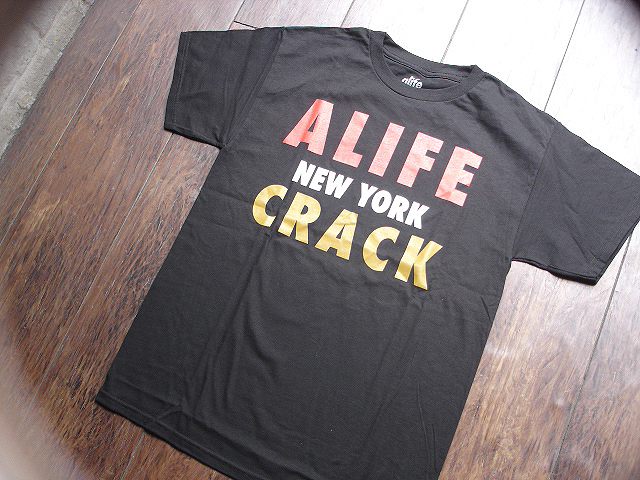 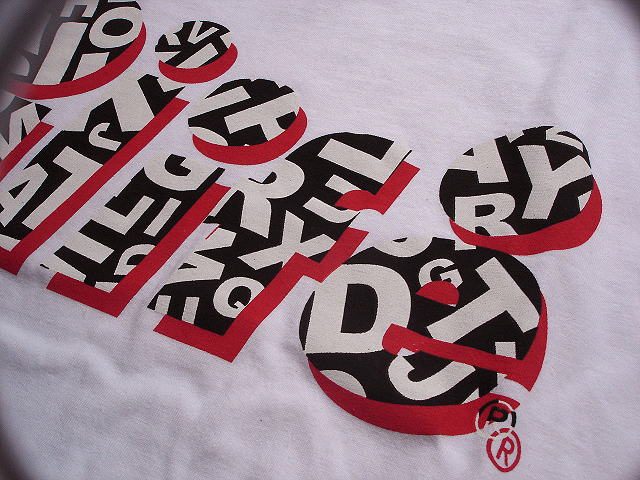 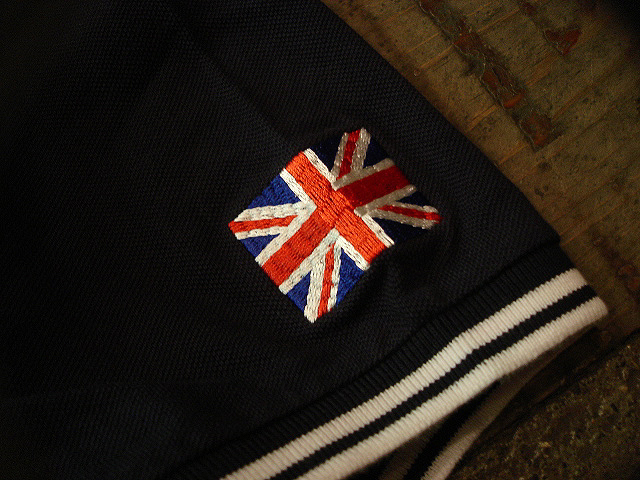 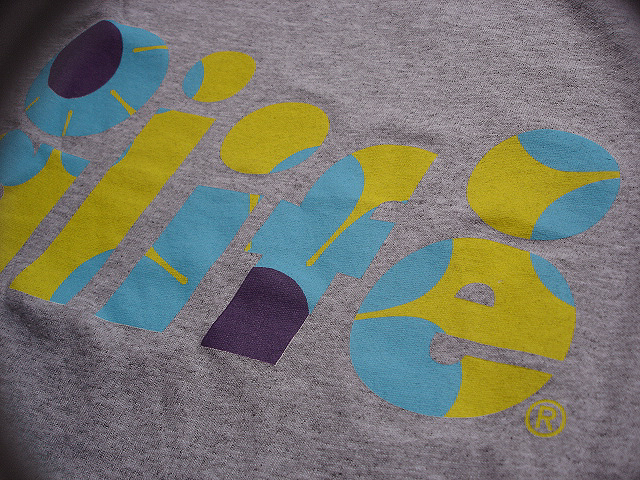 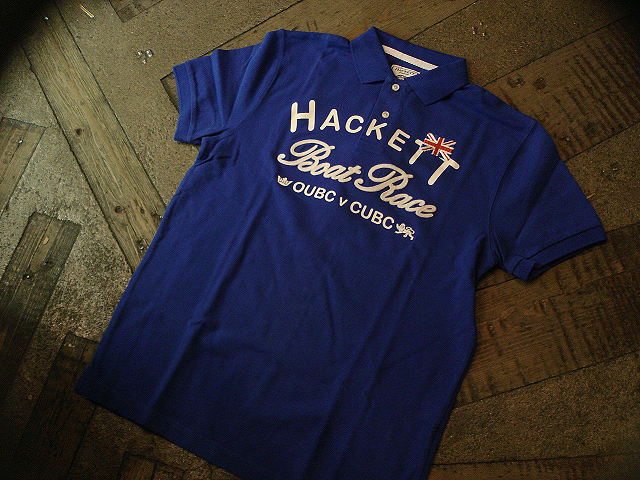 NEW : Cro'Jack [BASIC POLO] MADE IN ENGLAND !! 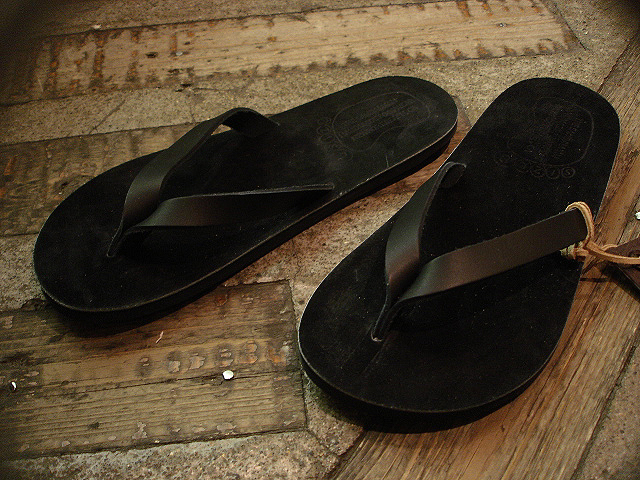 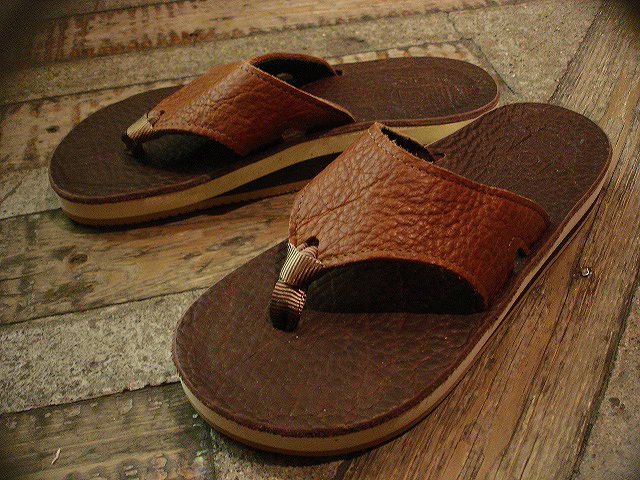 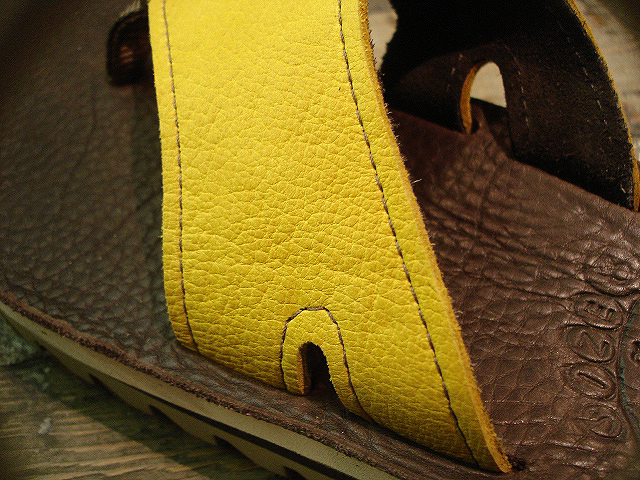 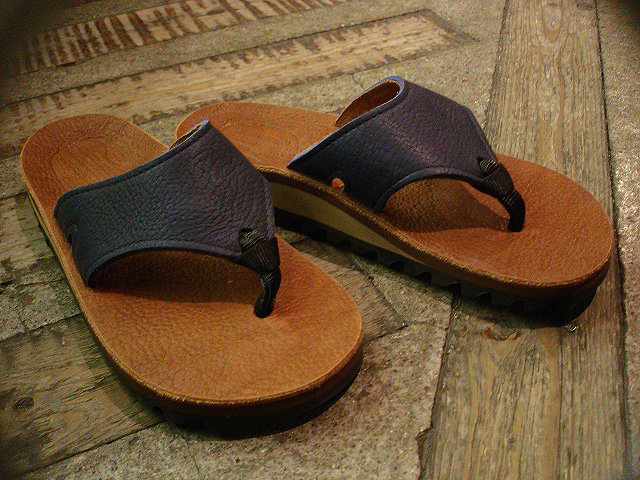 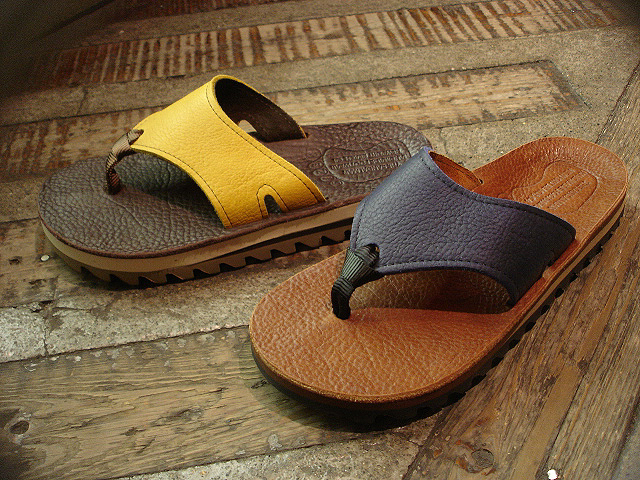 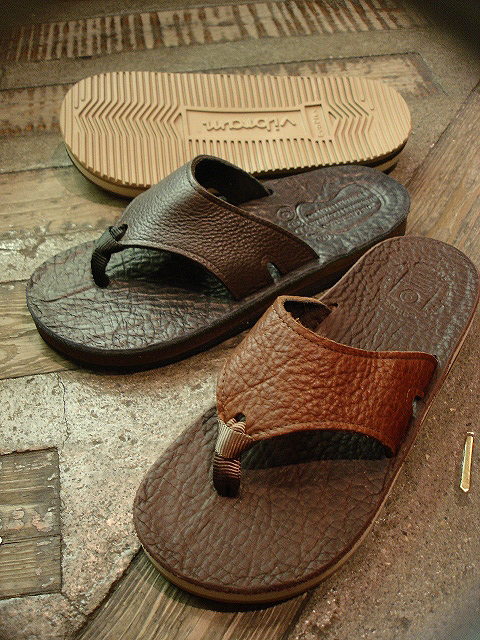 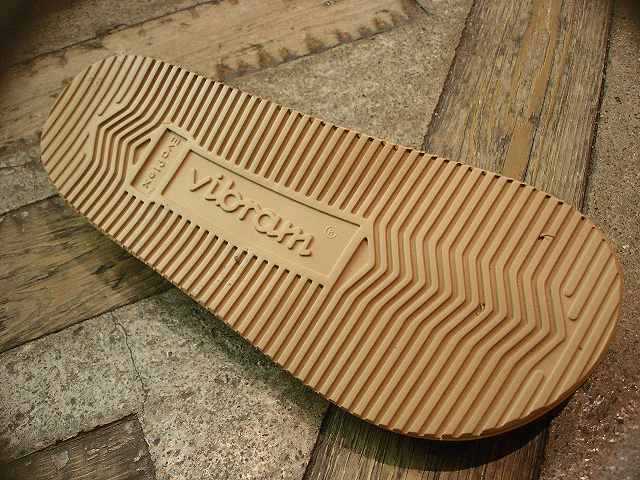 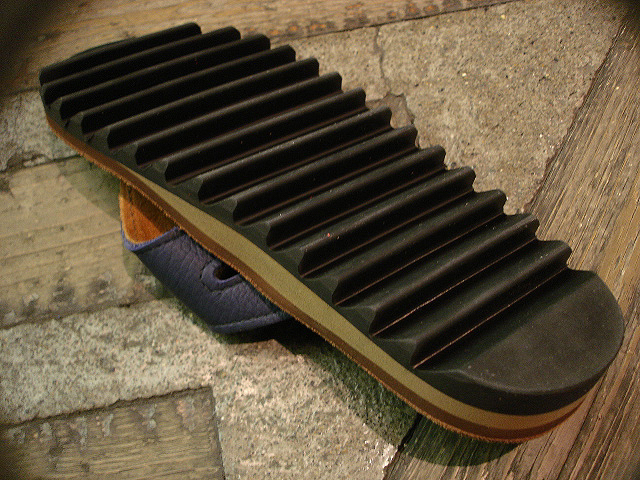 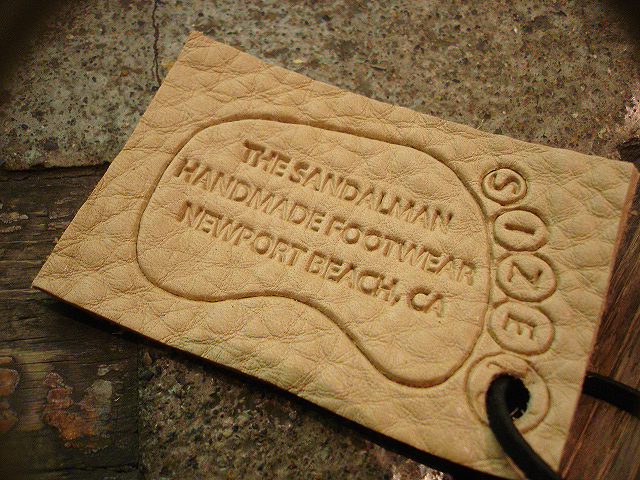 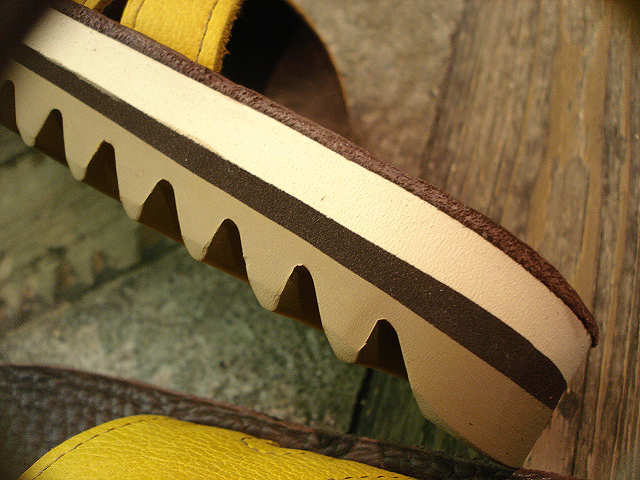 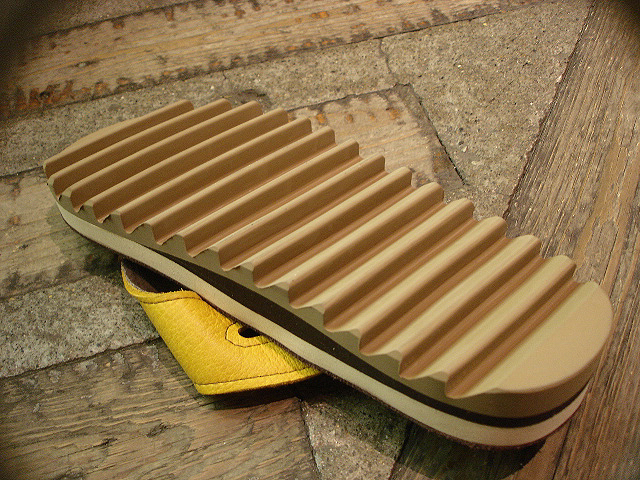 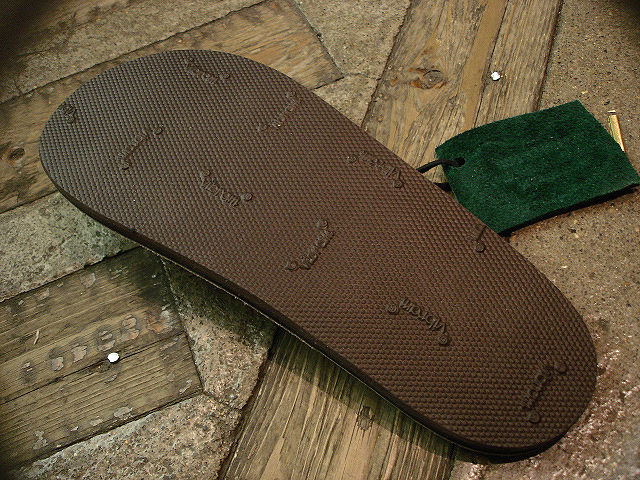 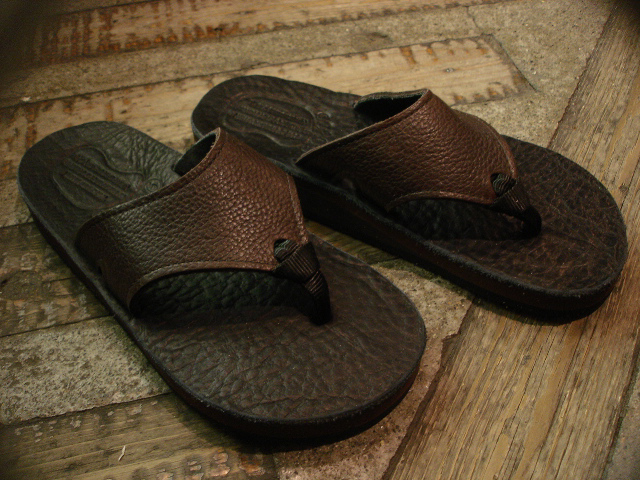 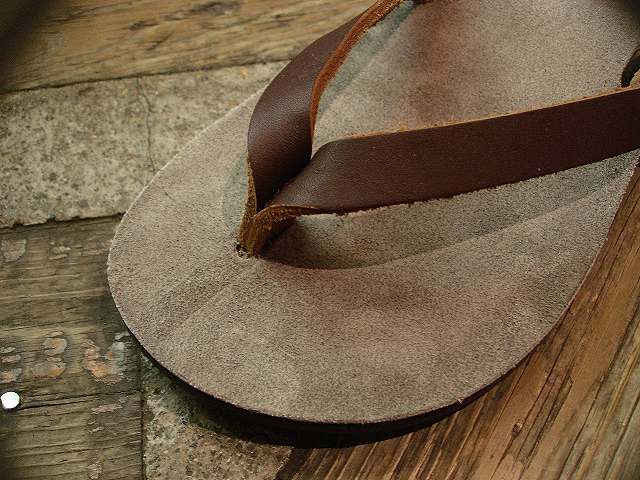 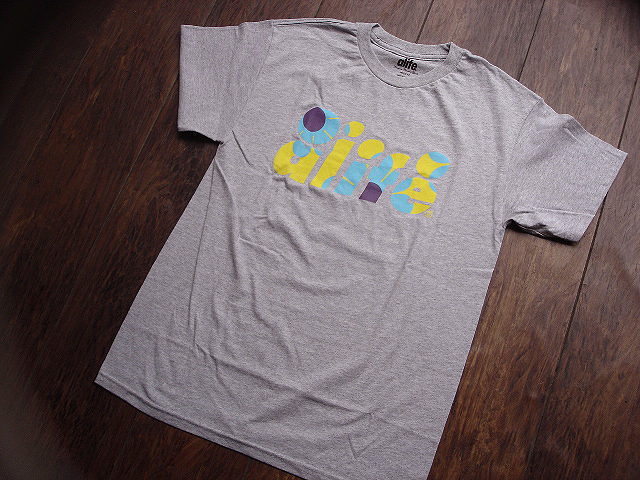 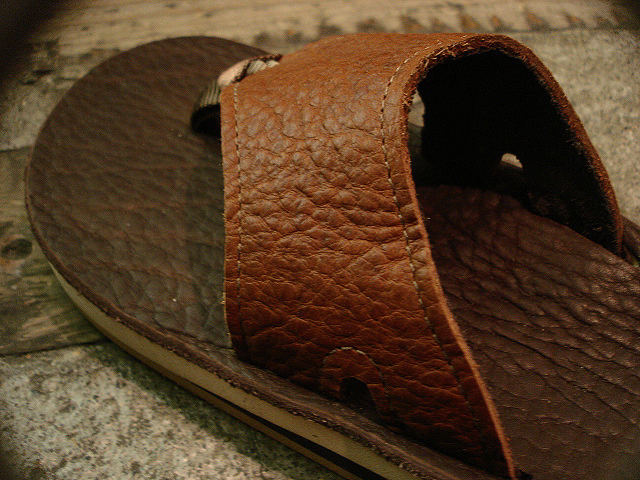 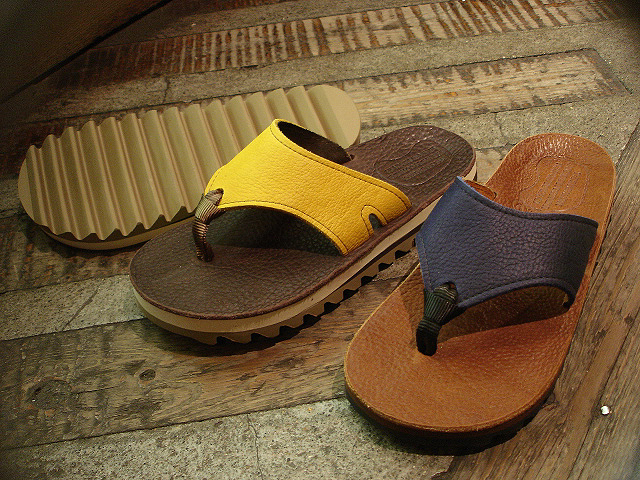 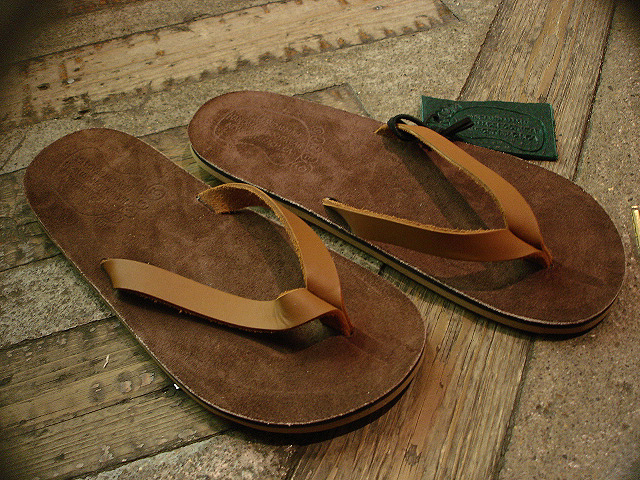 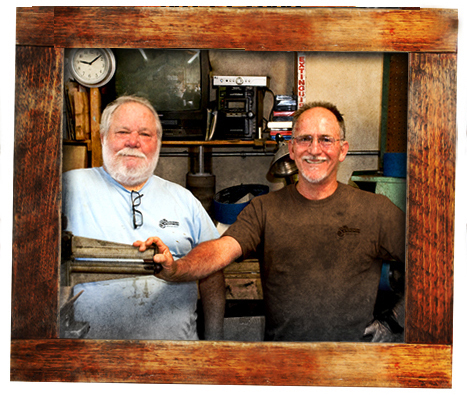 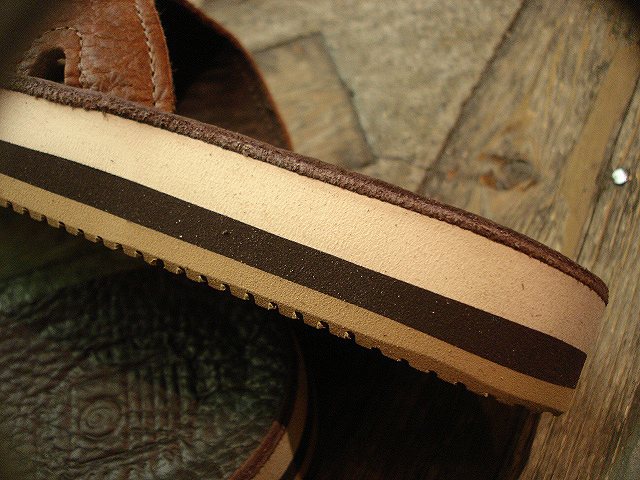 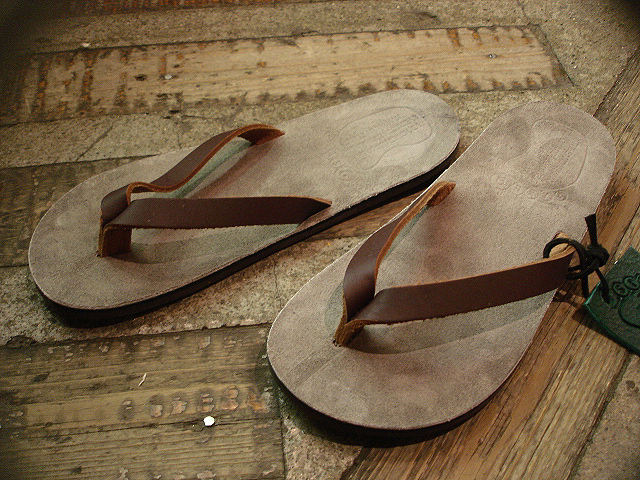 NEW : THE SANDALMAN [BEACH WIDE] "VIBRAMS" & [NO CUSHION] !! 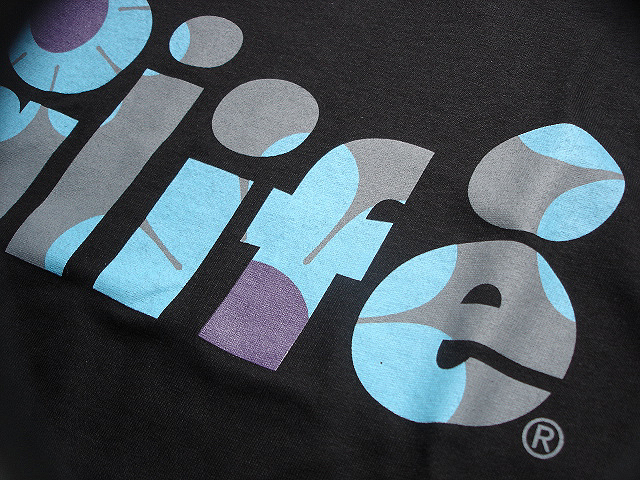 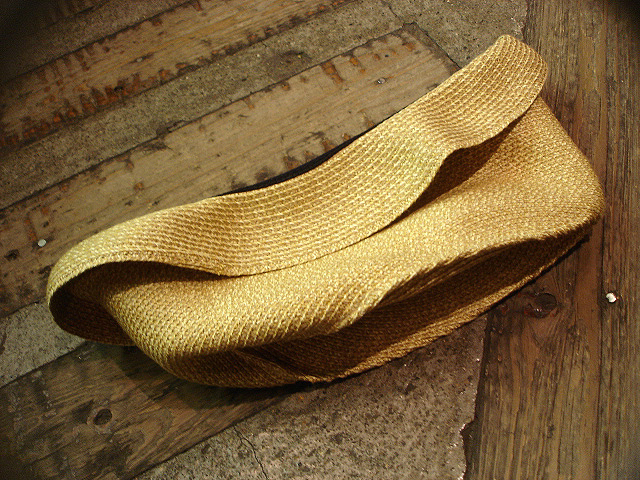 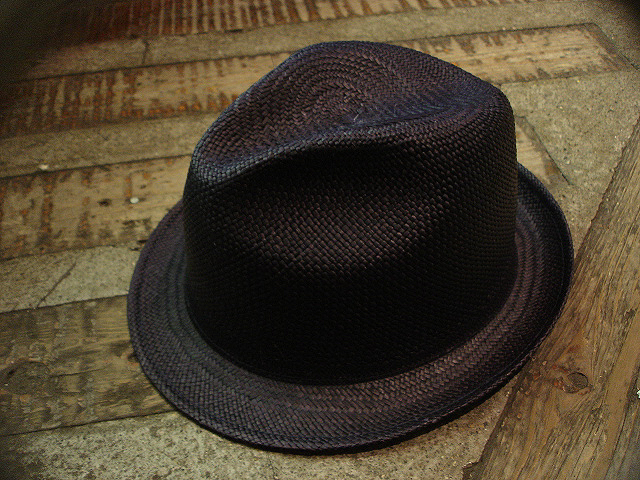 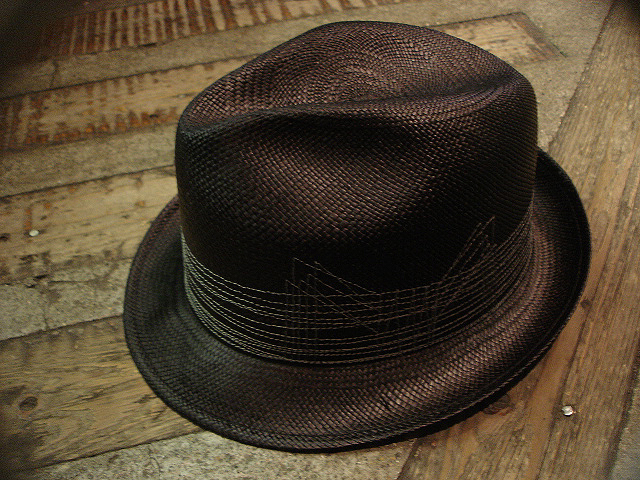 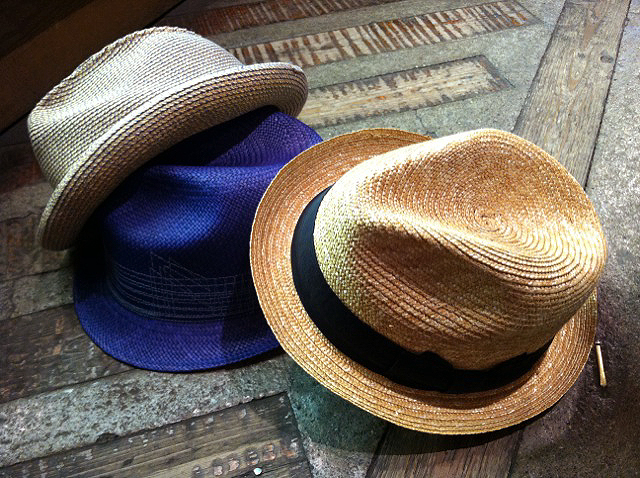 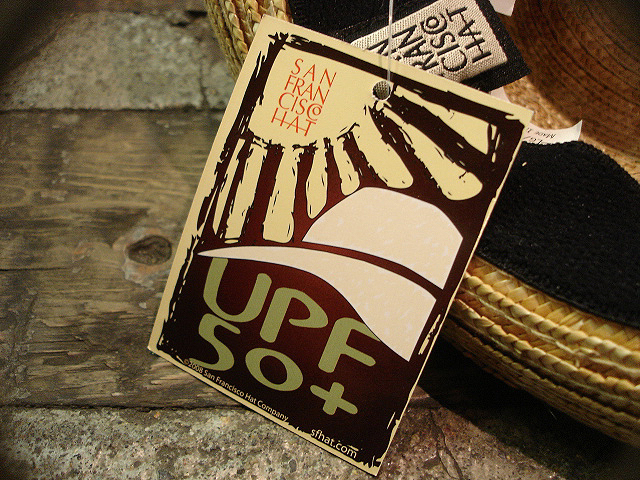 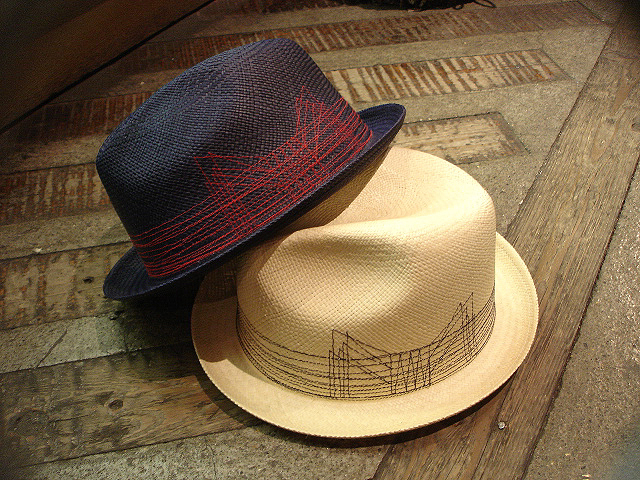 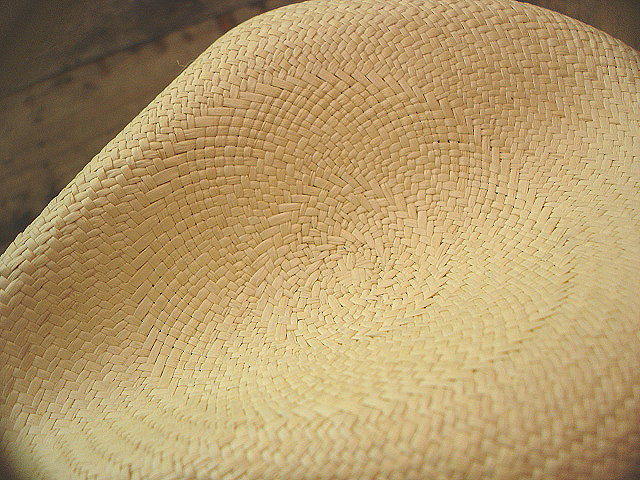 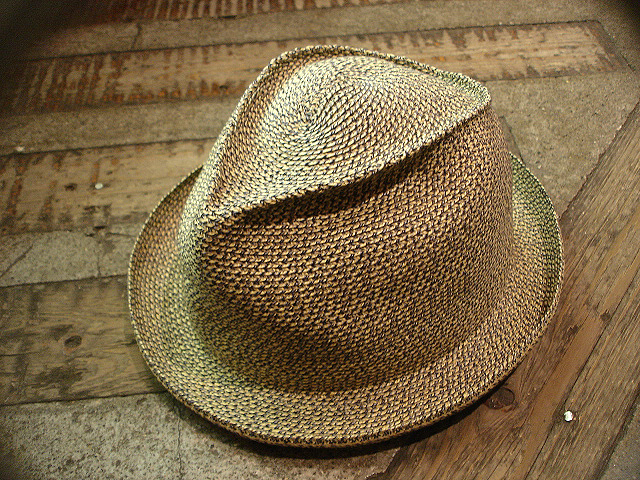 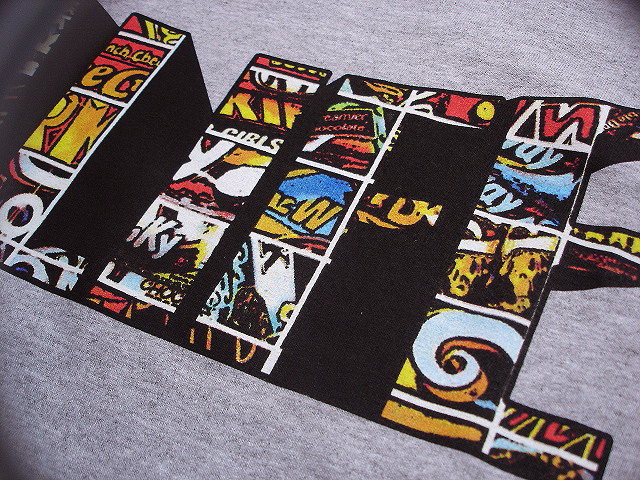 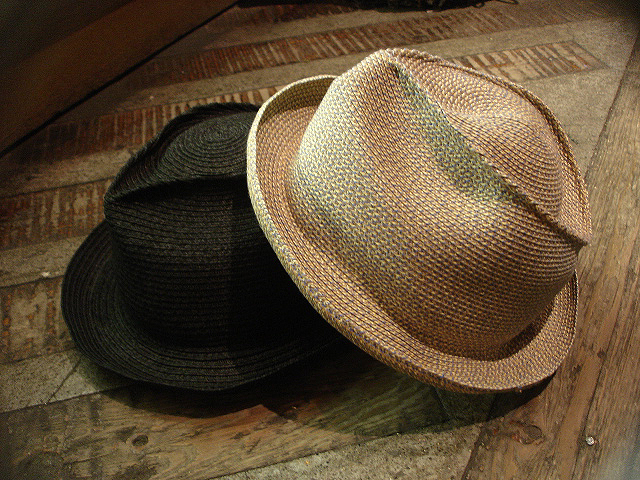 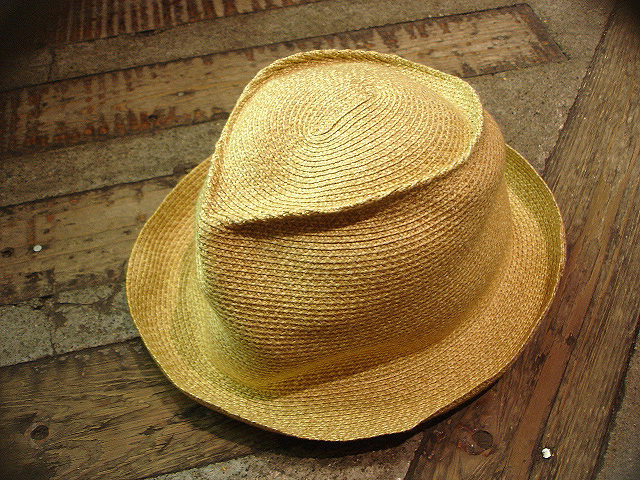 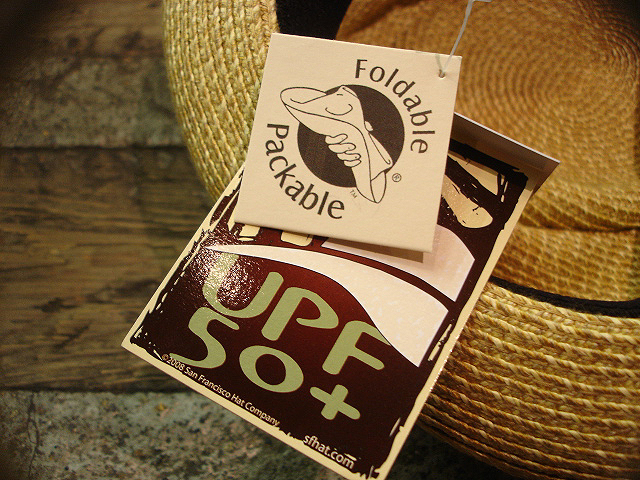 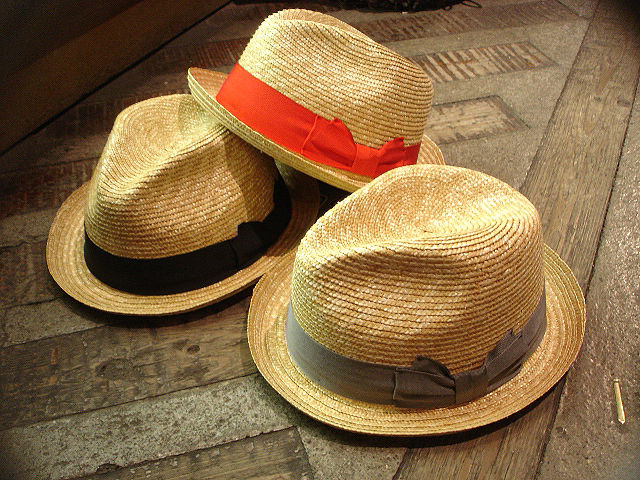 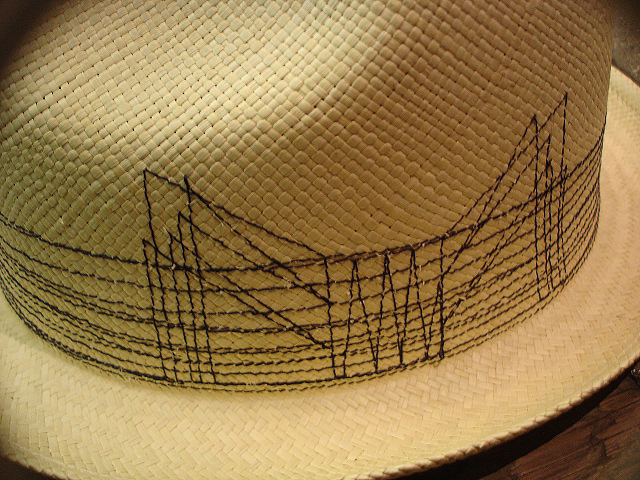 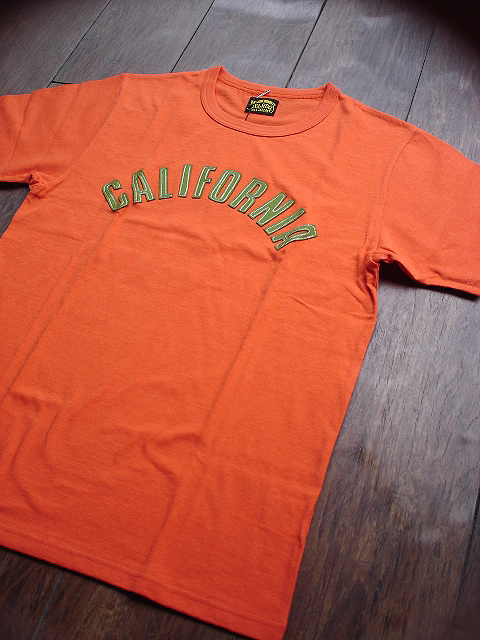 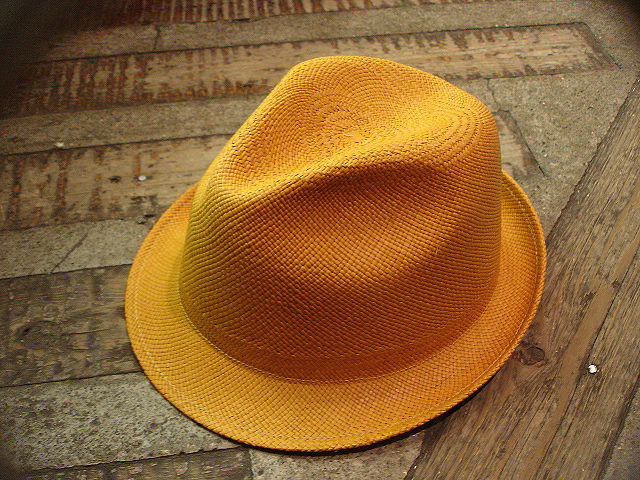 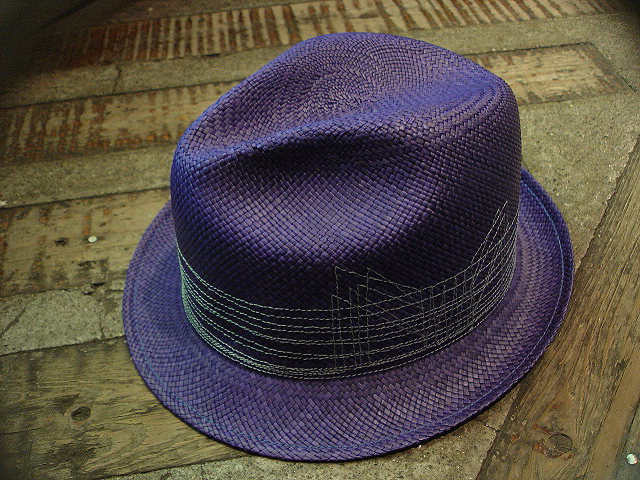 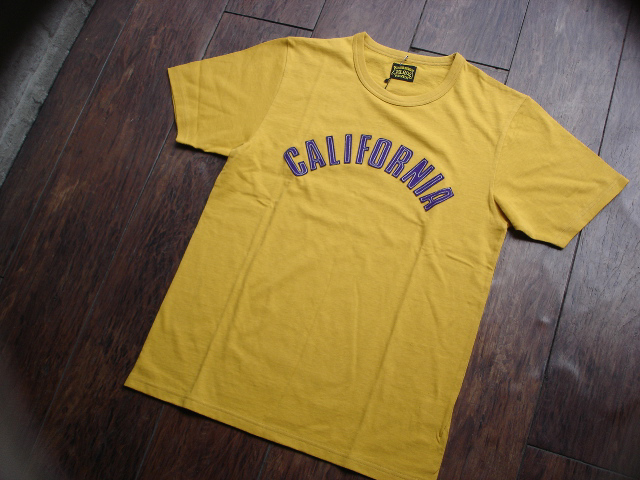 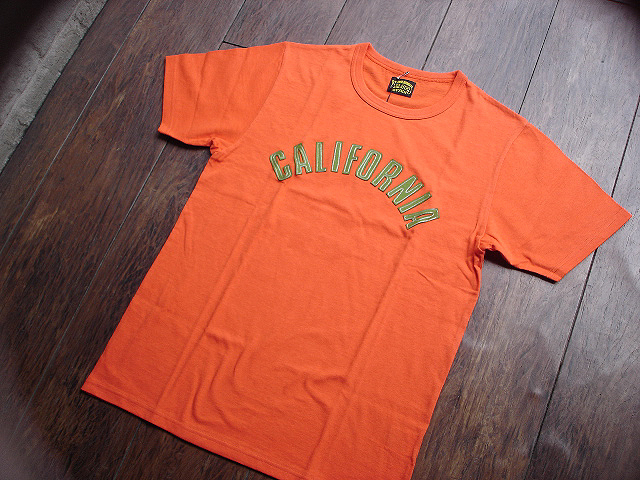 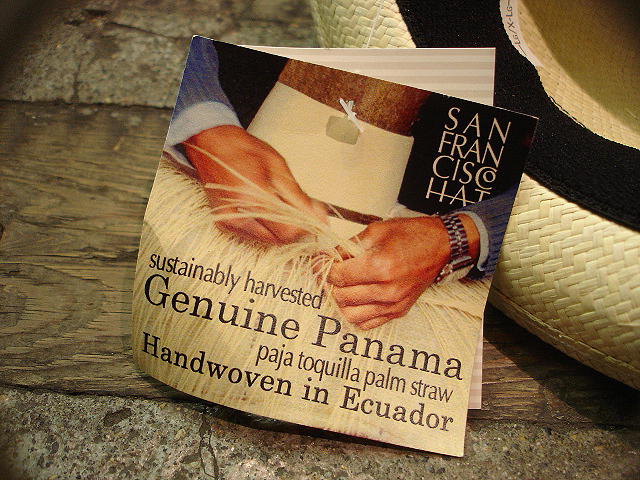 NEW : SAN FRANCISCO HAT CO. [PANAMA HAT] 2014 SUMMER !! 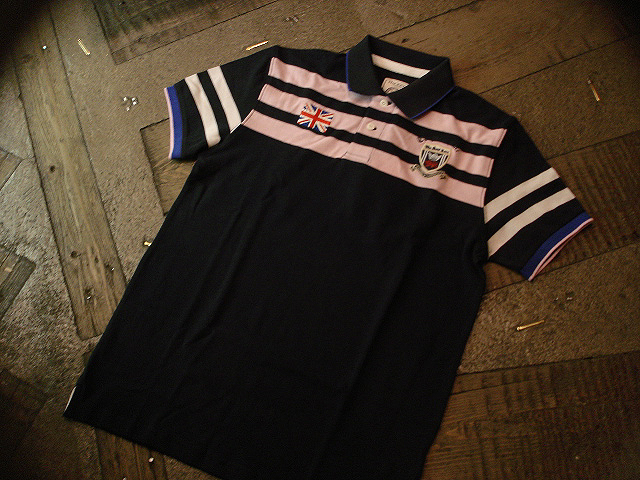 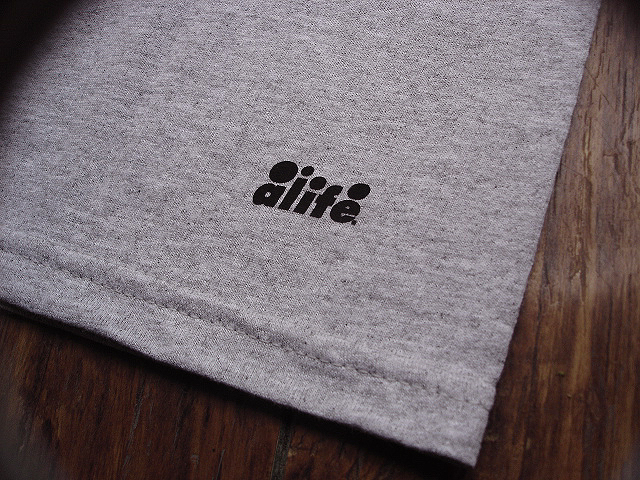 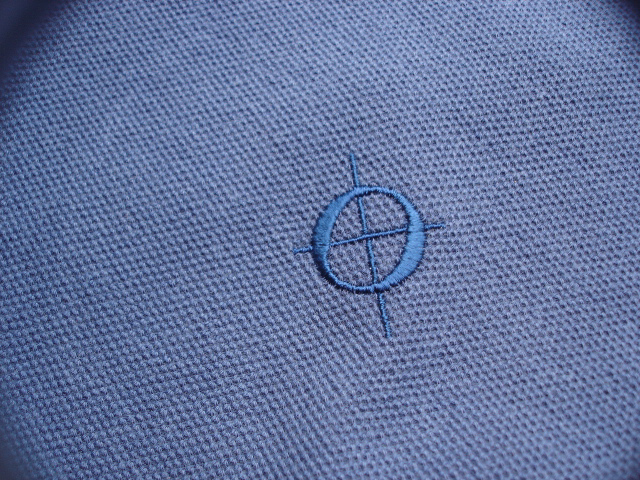 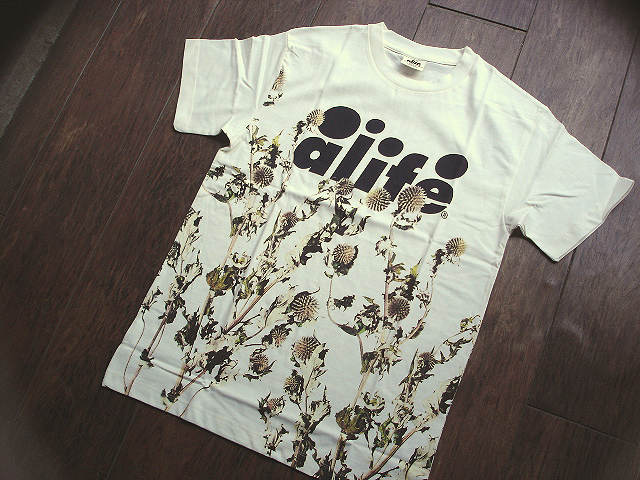 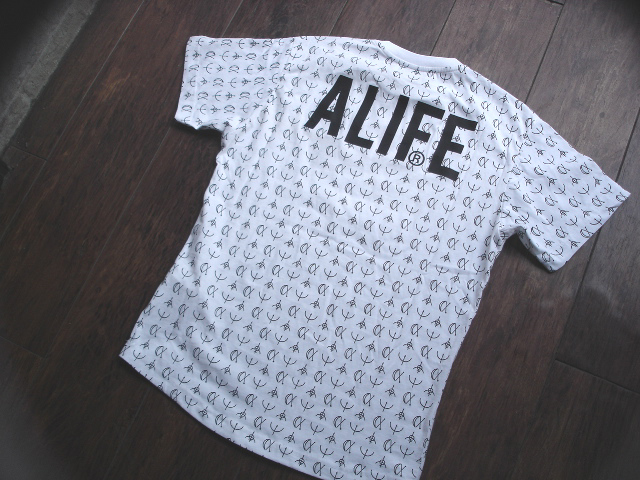 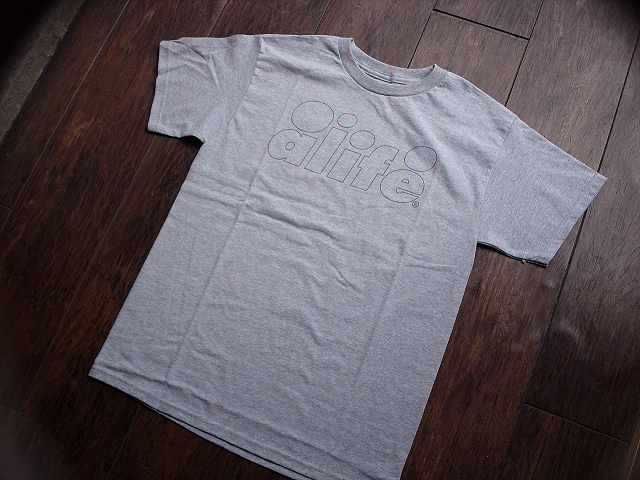 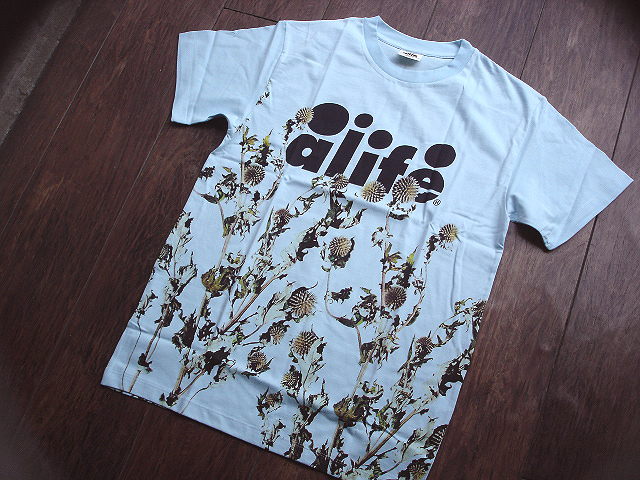 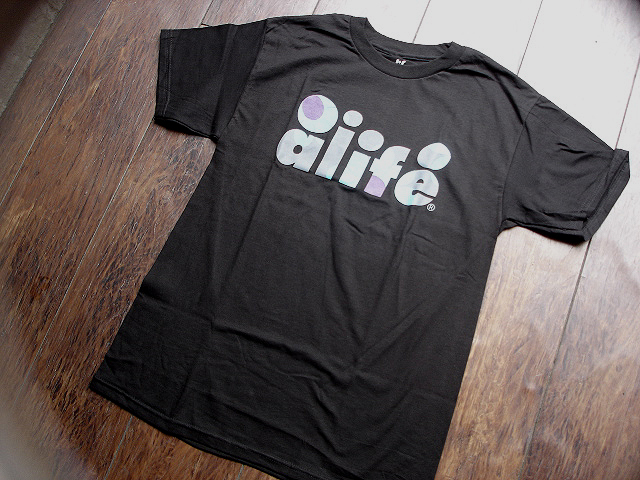 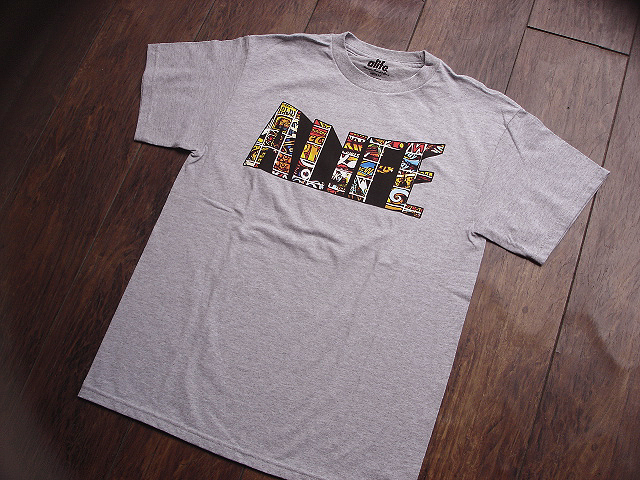 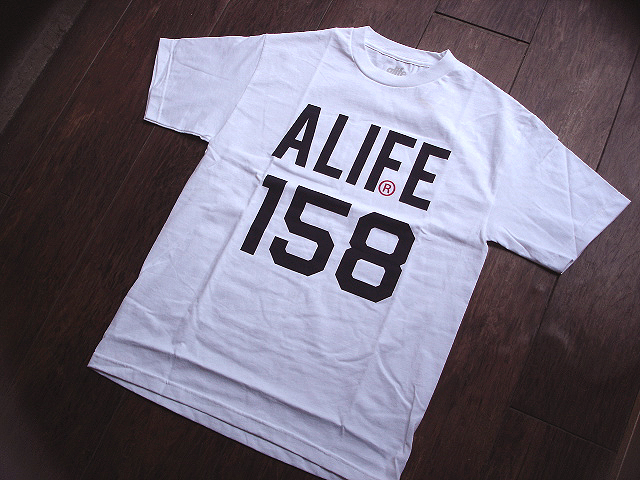 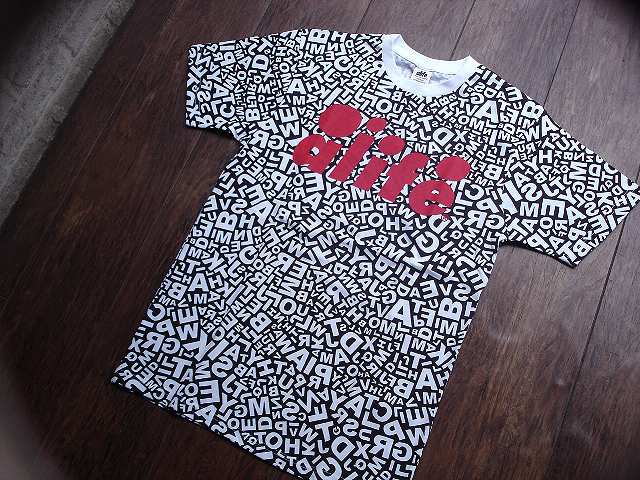 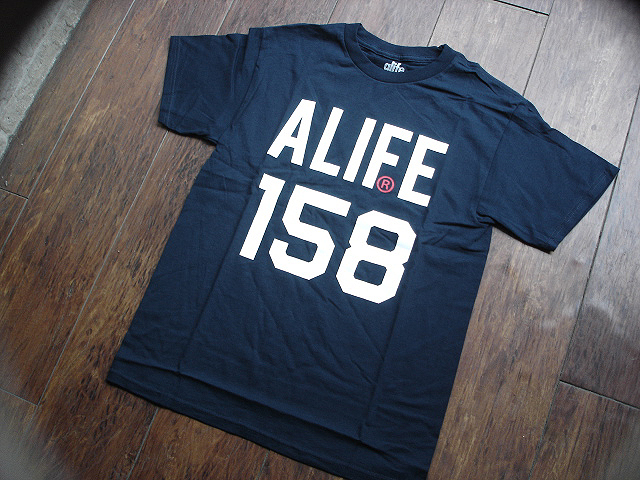 [限定入荷 !!] 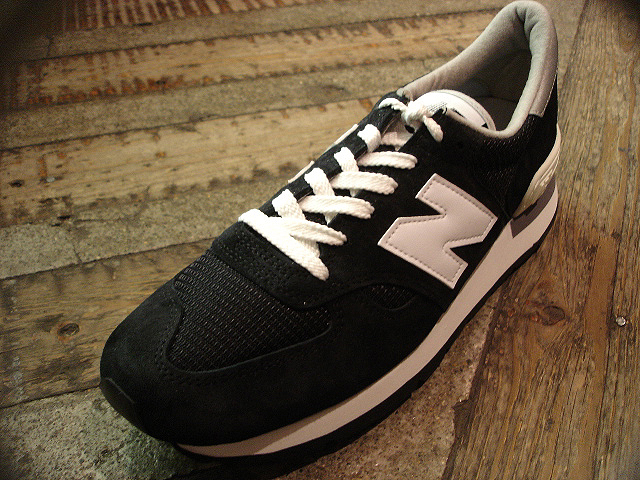 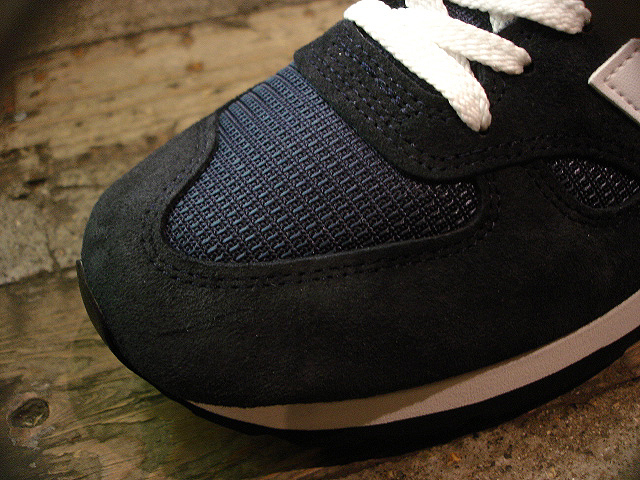 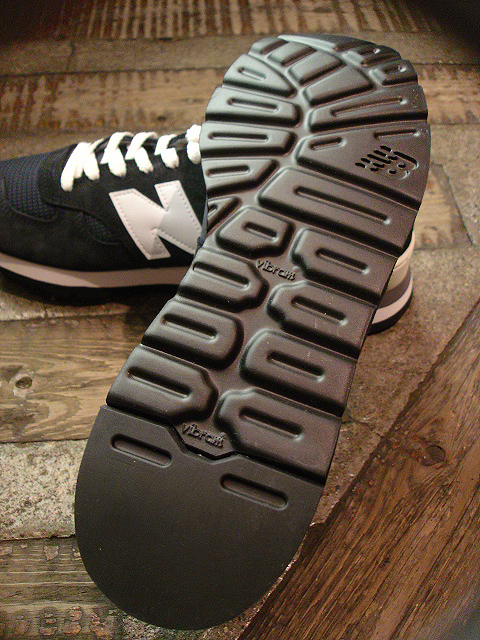 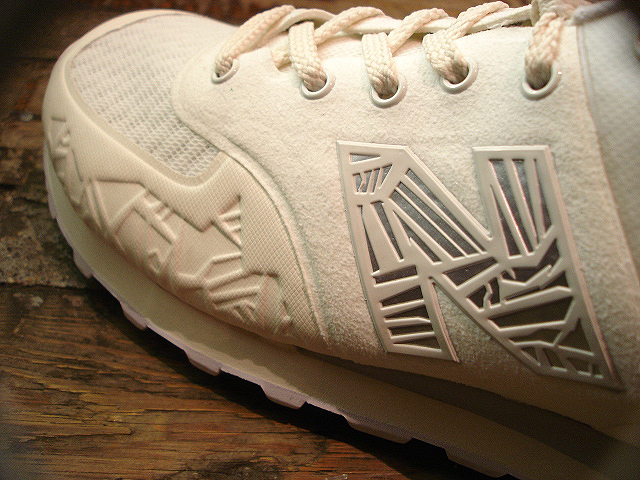 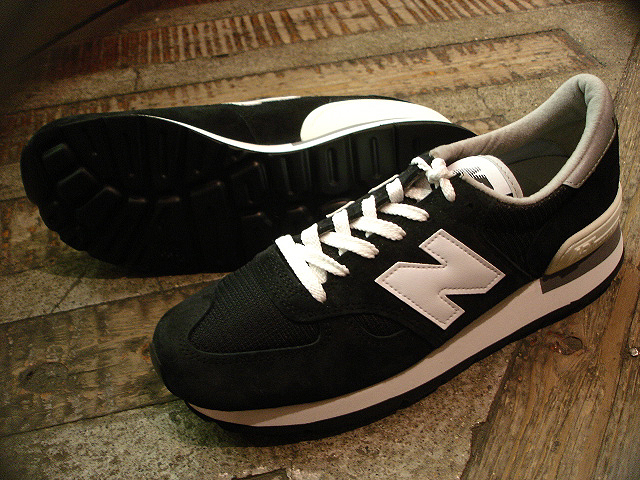 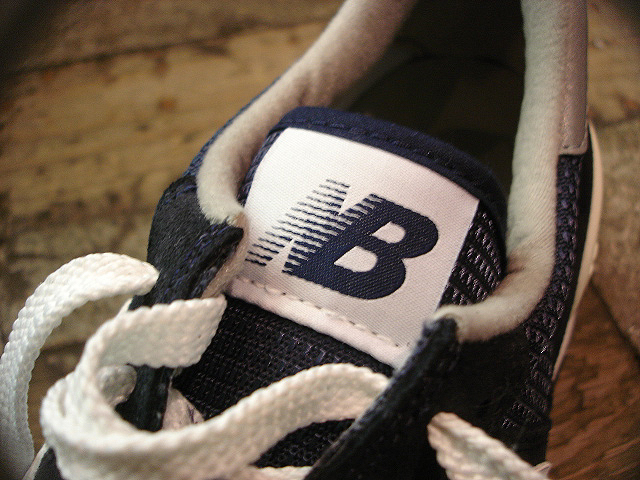 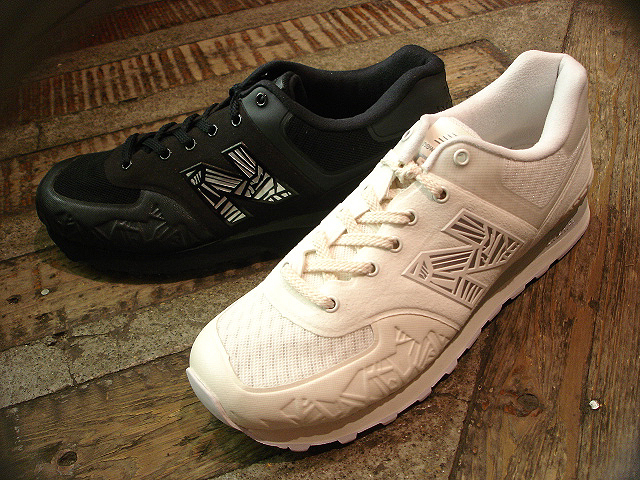 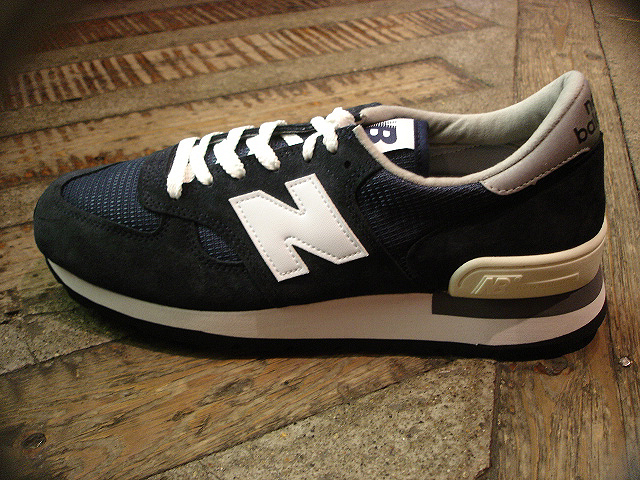 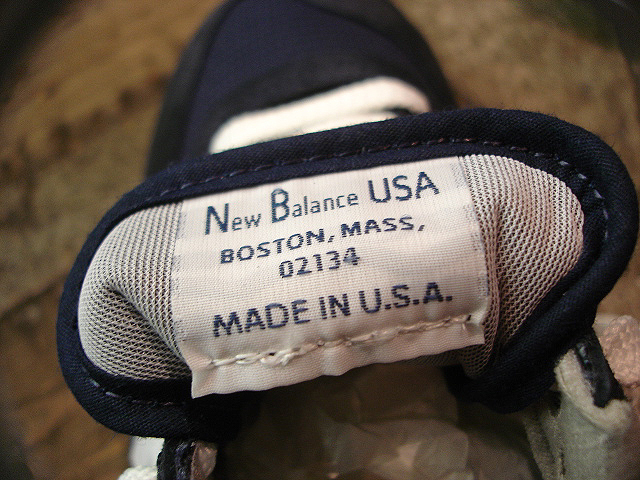 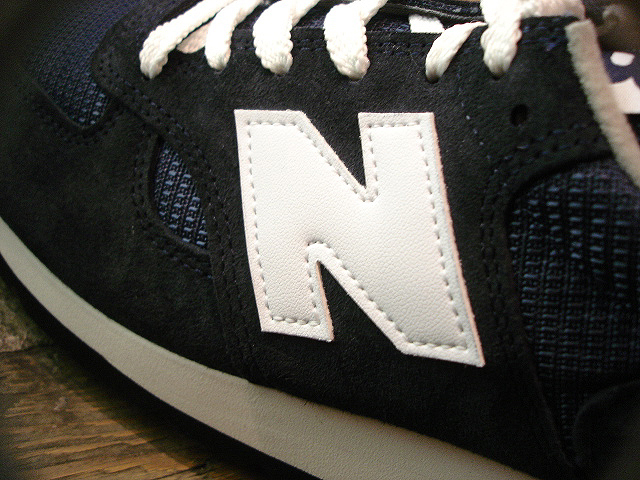 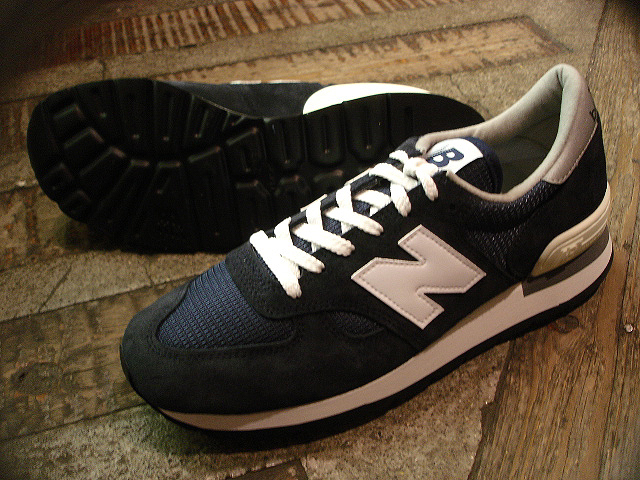 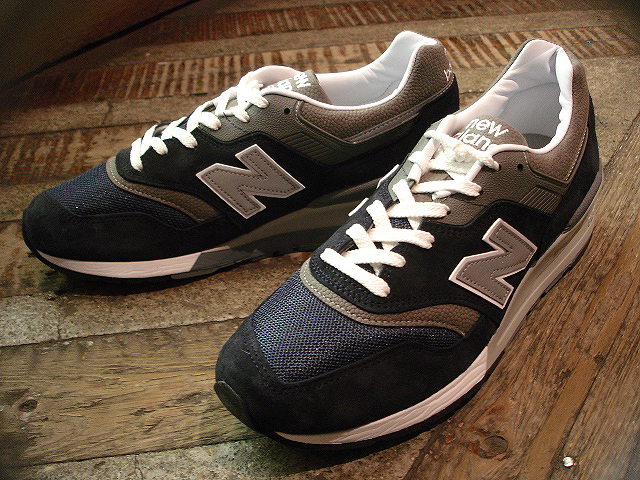 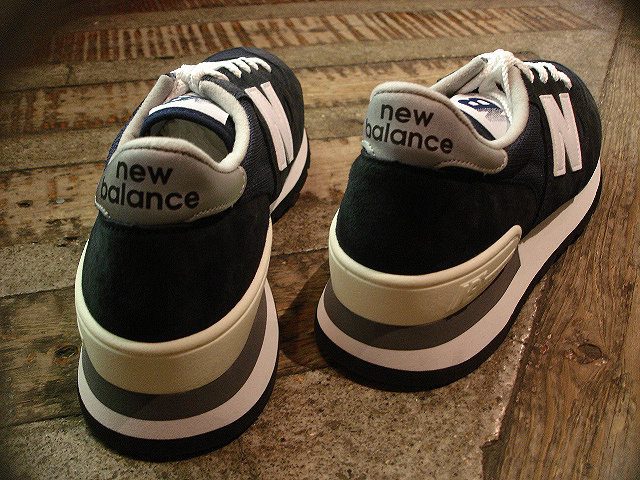 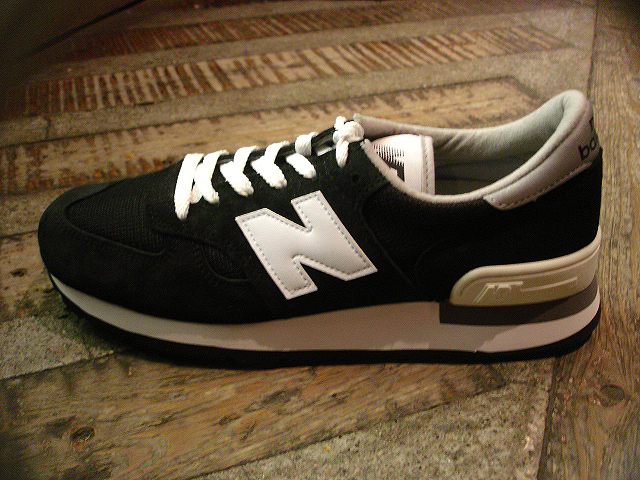 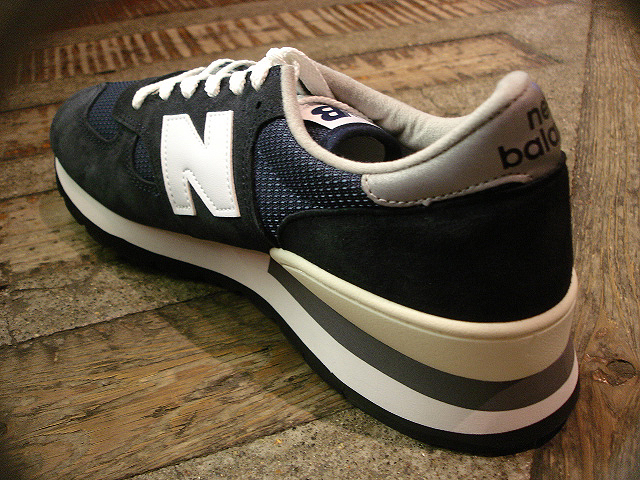 new balance [M990] V1 [NAVY] & [BLACK] !! 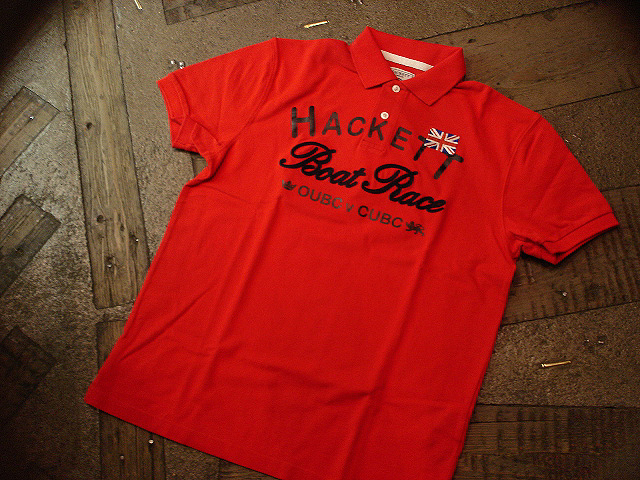 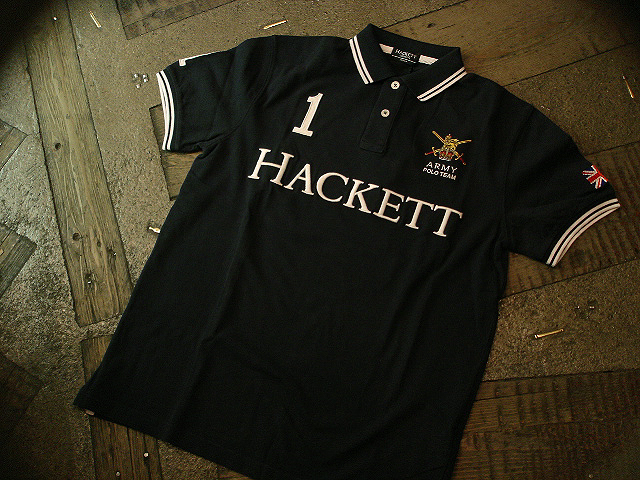 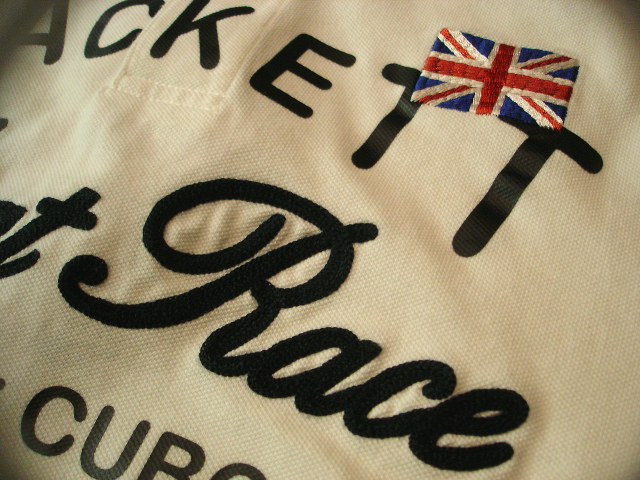 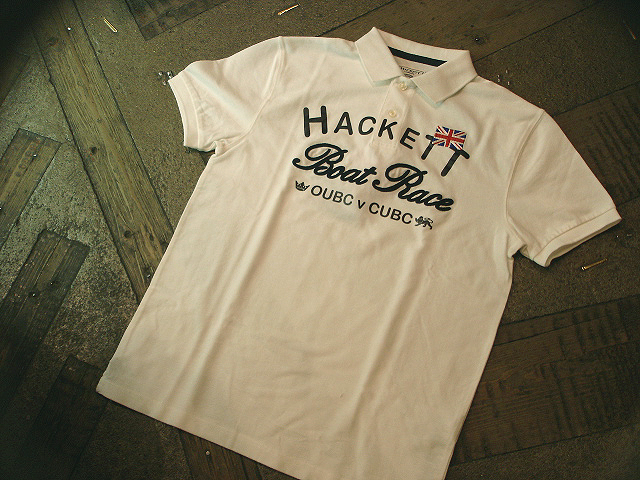 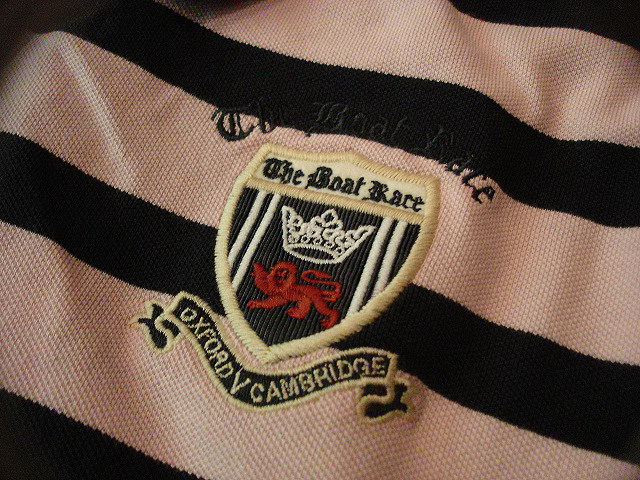 NEW : HACKETT LONDON [POLO SHIRT] 2014 SUMMER !! 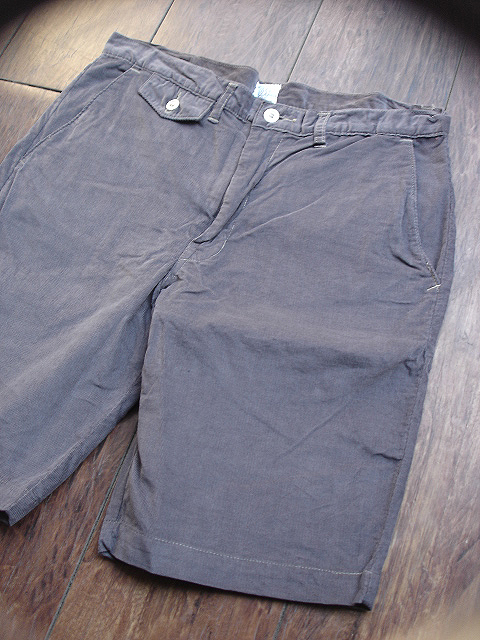 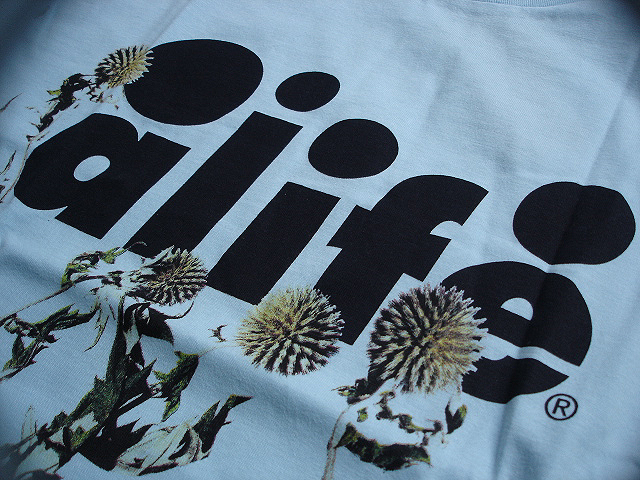 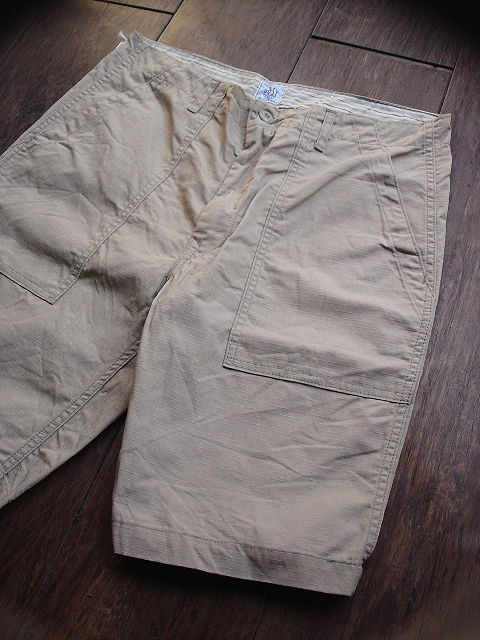 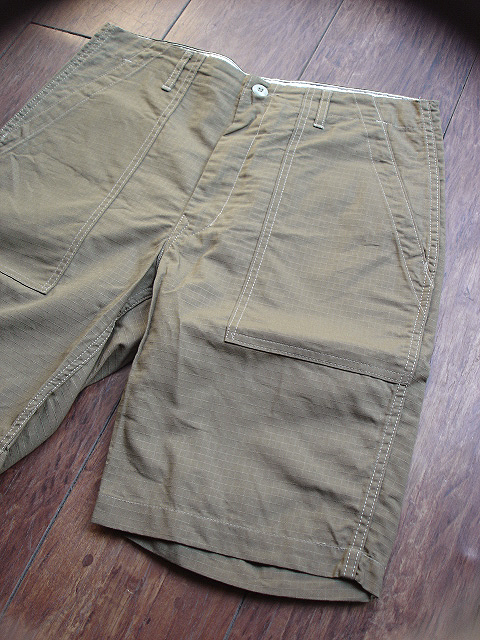 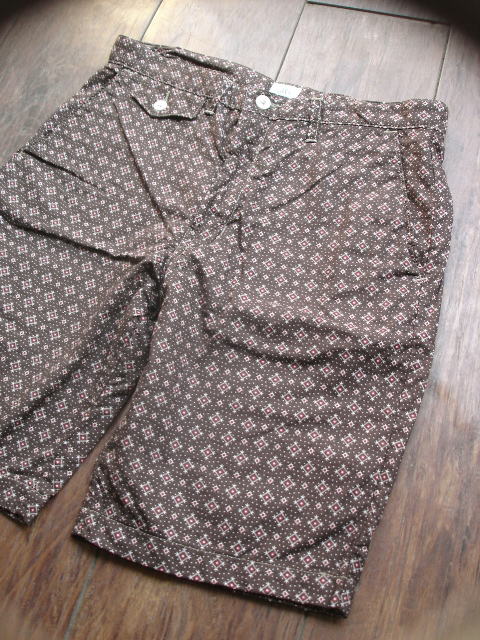 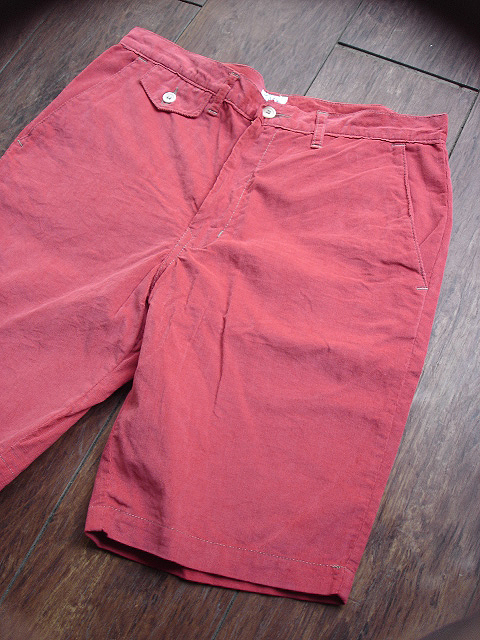 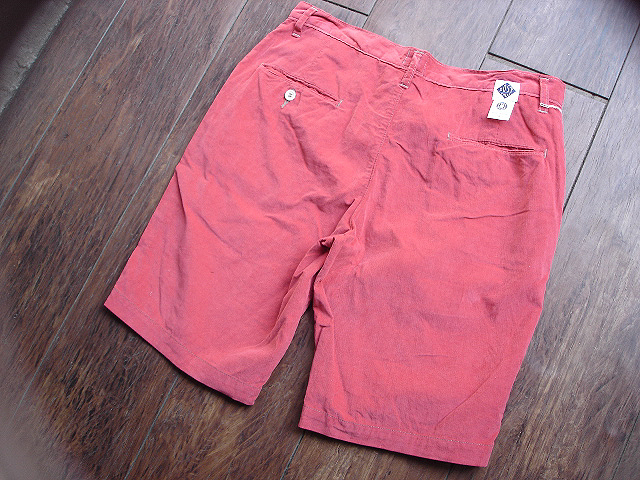 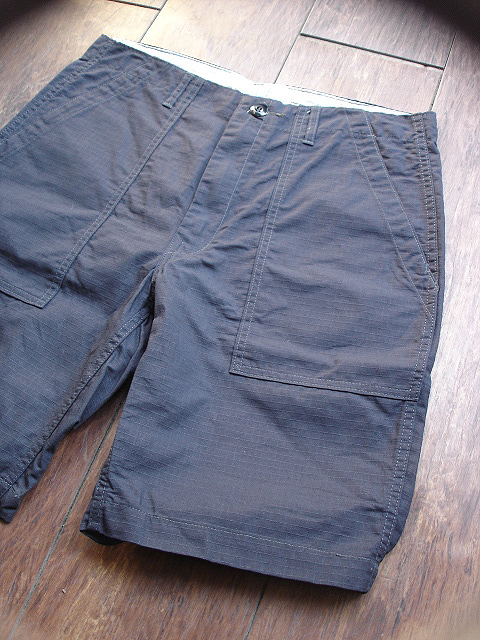 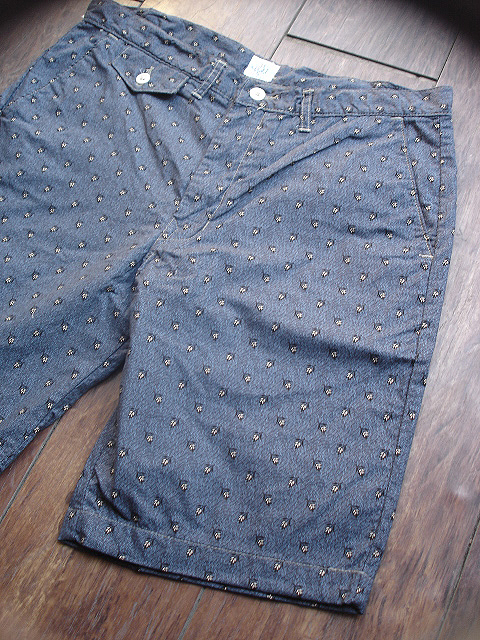 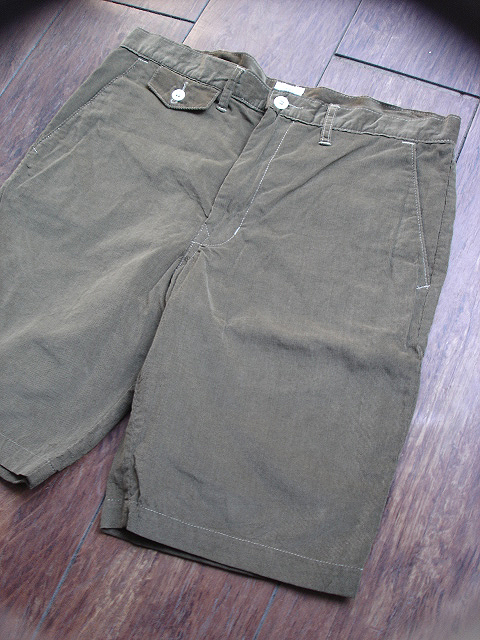 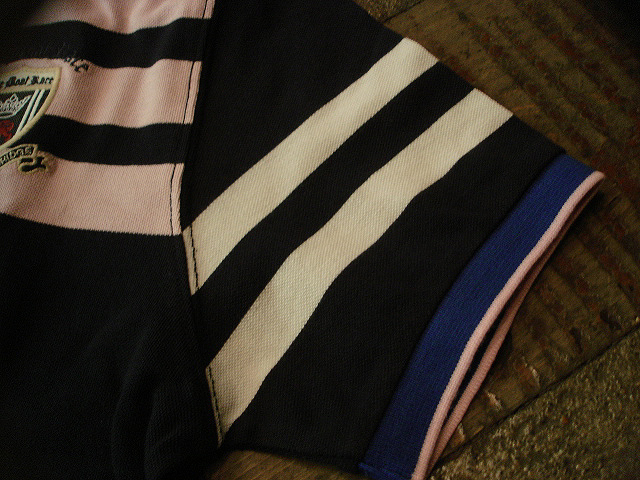 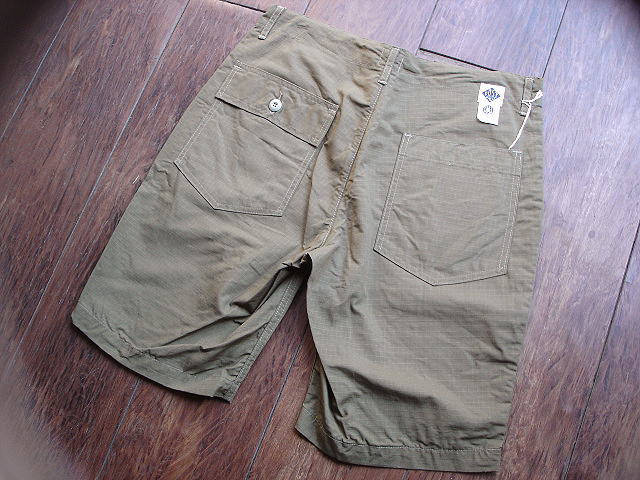 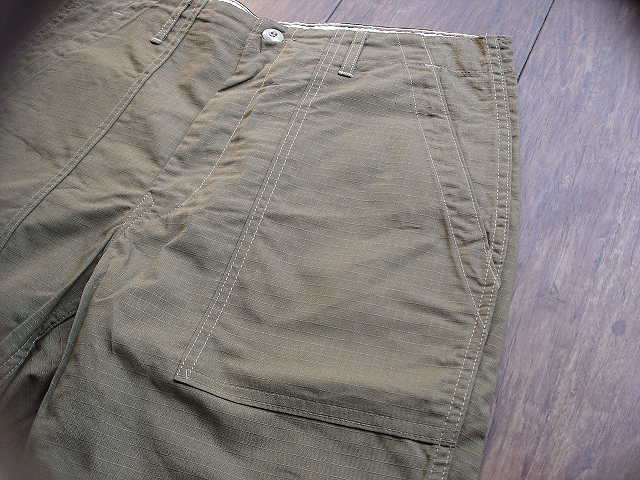 NEW : POST O'ALLS [MENPOLINI Short2] & [BAKER Short2] 2014 SUMMER !! 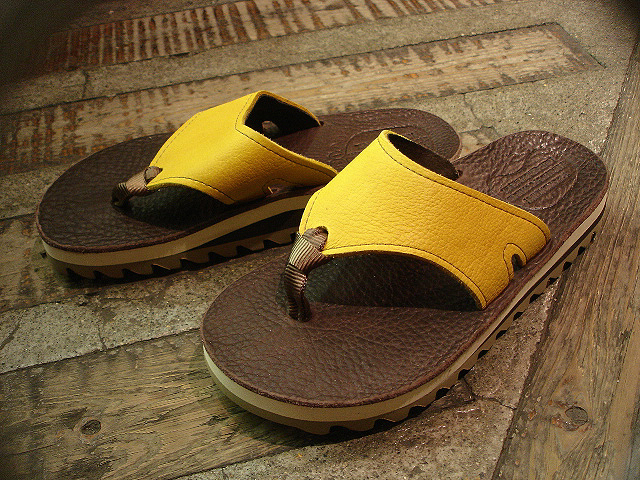 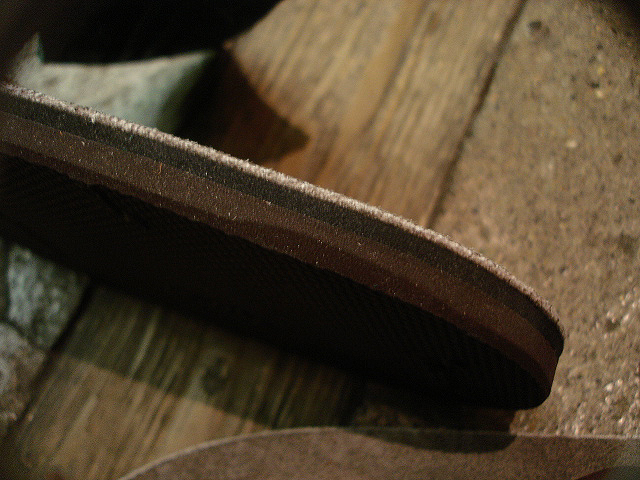 THE SANDALMAN [BEACH WIDE] "VIBRAMS"
THE SANDALMAN [BEACH WIDE] "VIBRAM RIPPLE"